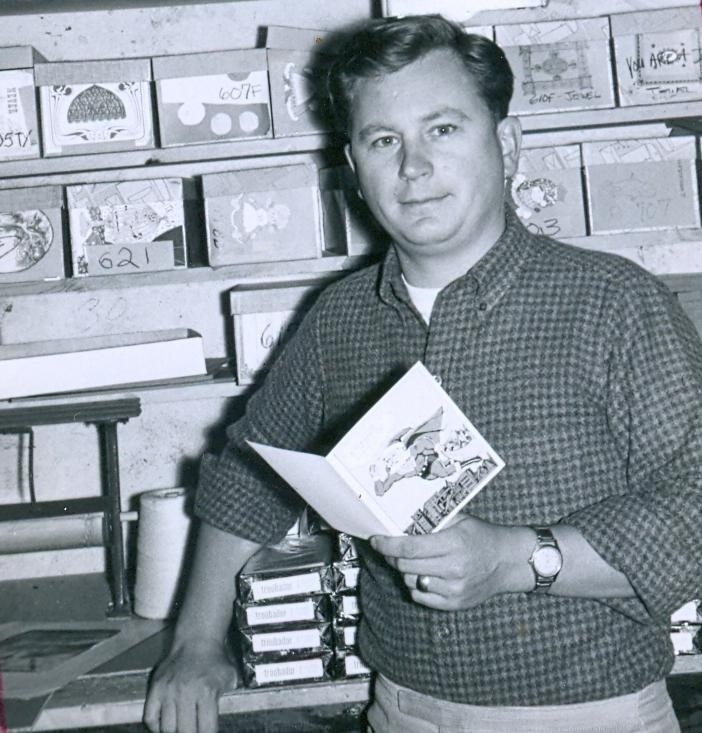 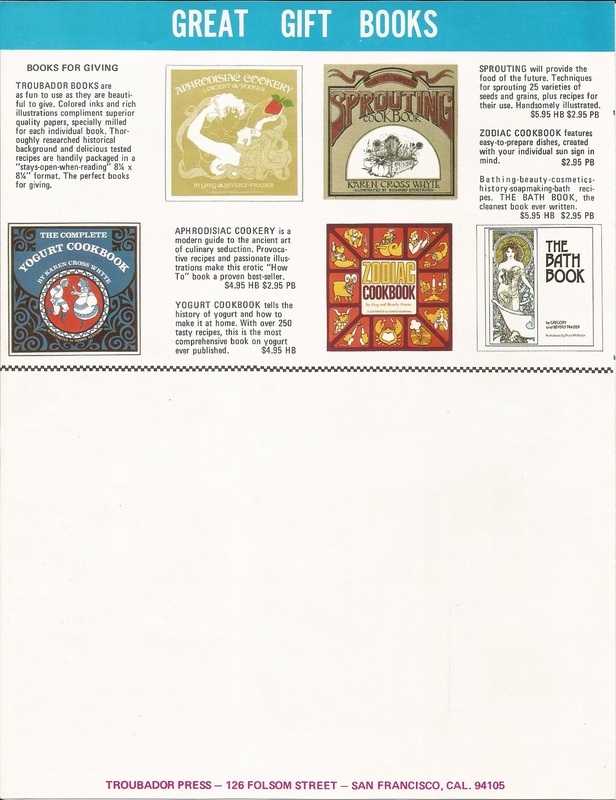 Malcolm Whyte has very graciously sent me a number of Troubador catalogs that I’ll be scanning and posting. 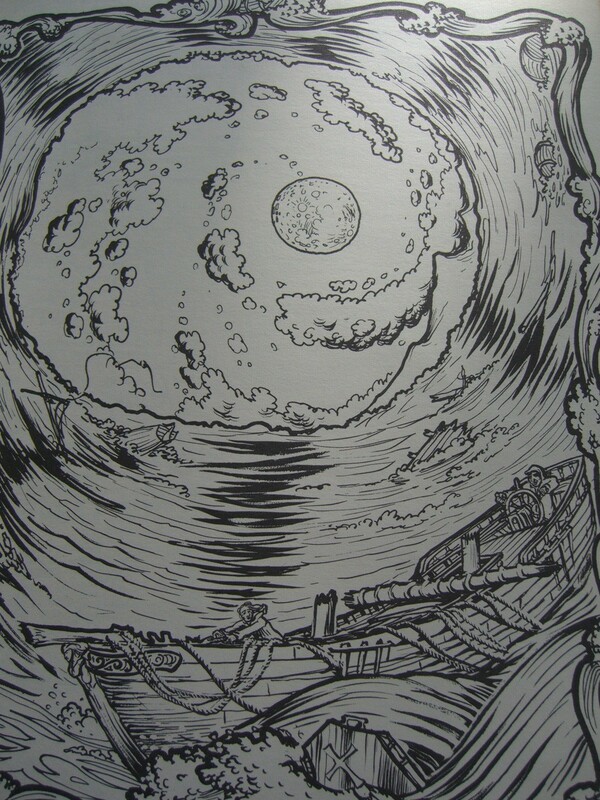 Here’s the first. 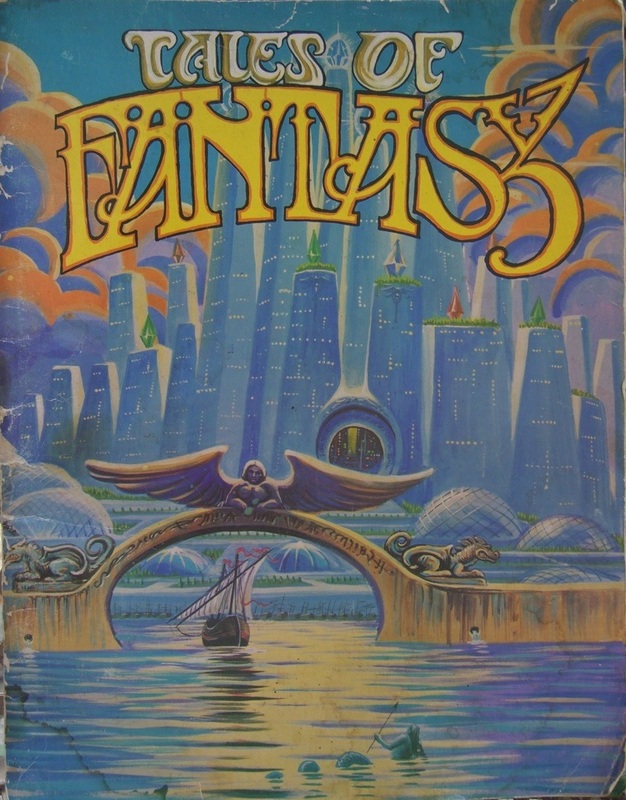 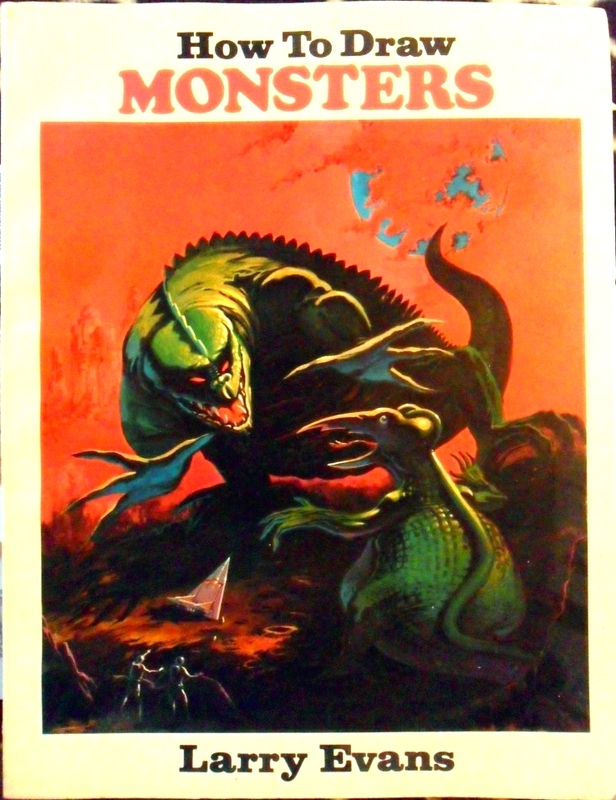 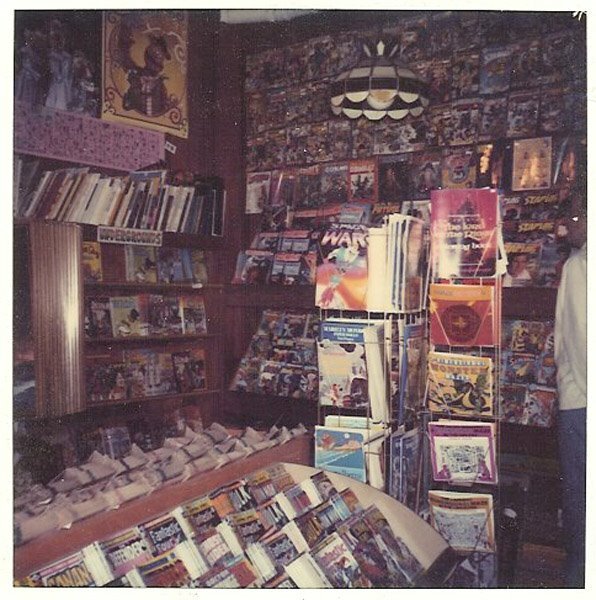 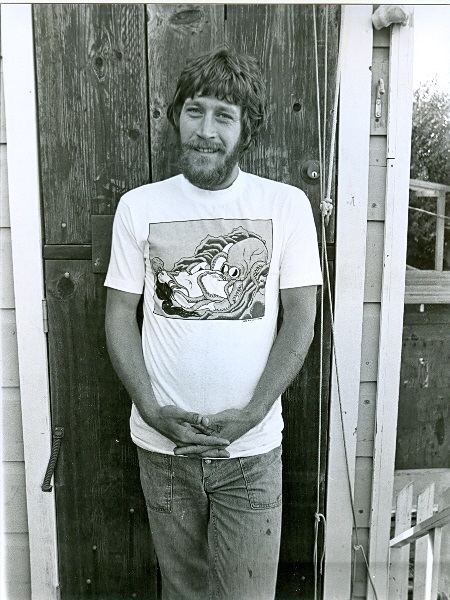 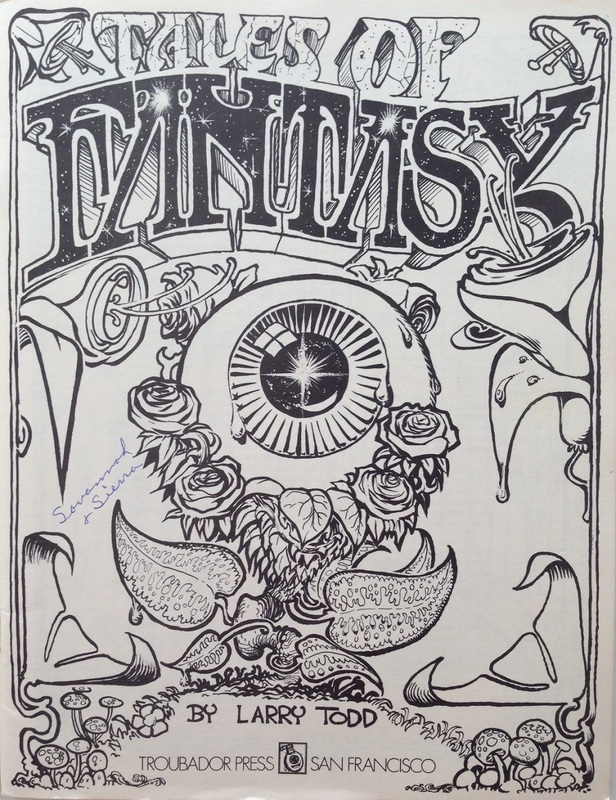 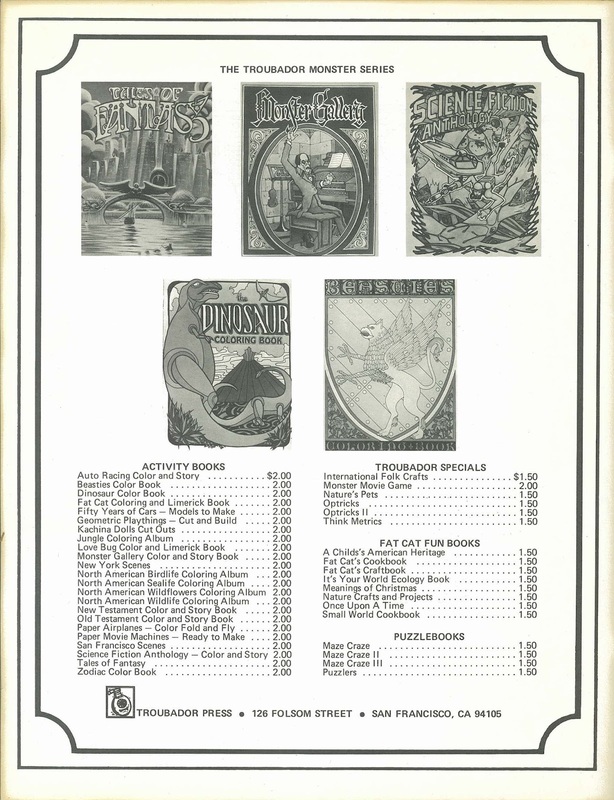 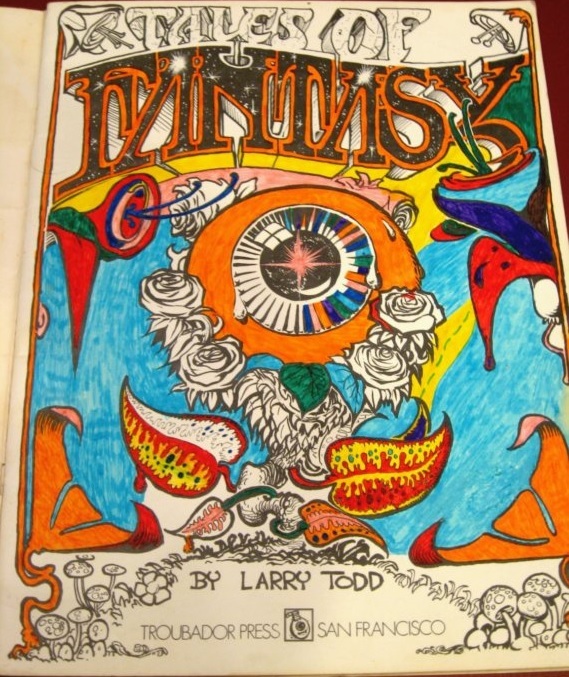 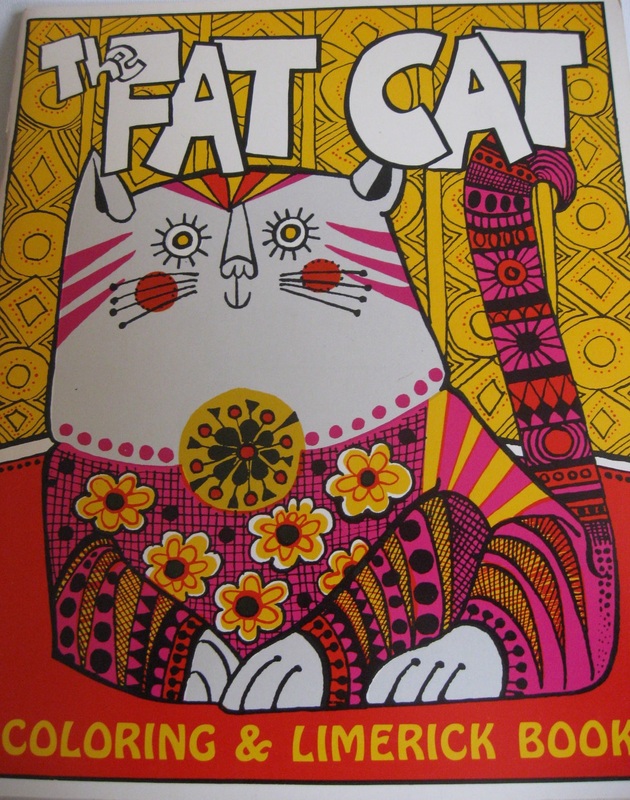 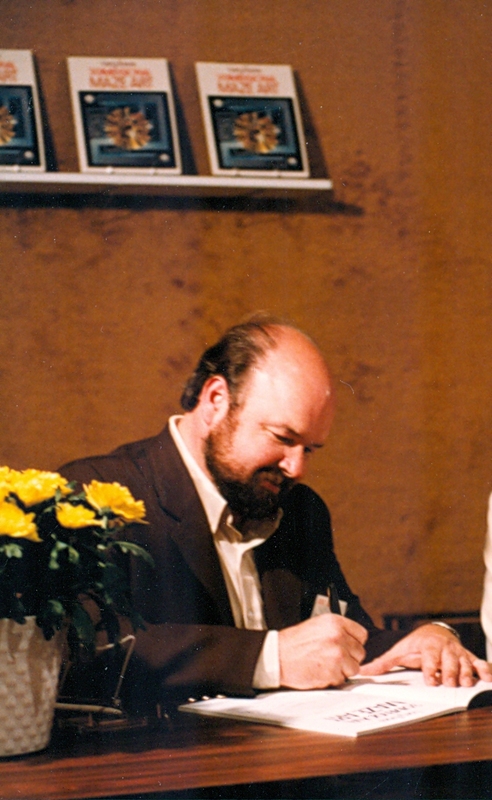 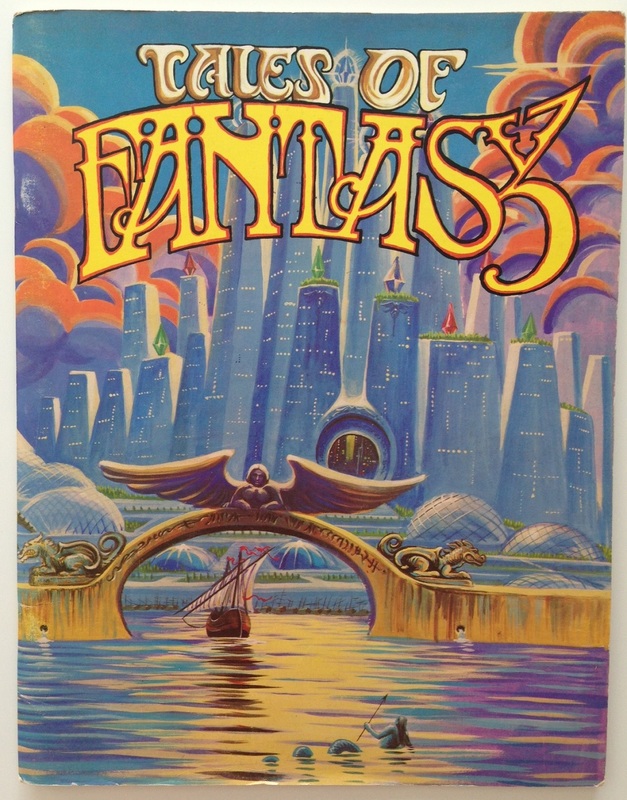 You’ll spot Monster Gallery, the first in Troubador’s “fantasy trilogy,” first published in 1973. 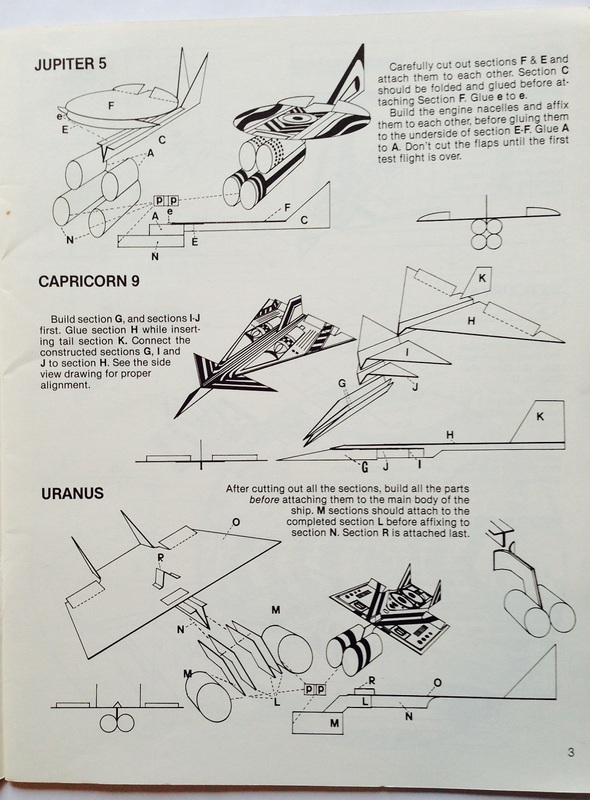 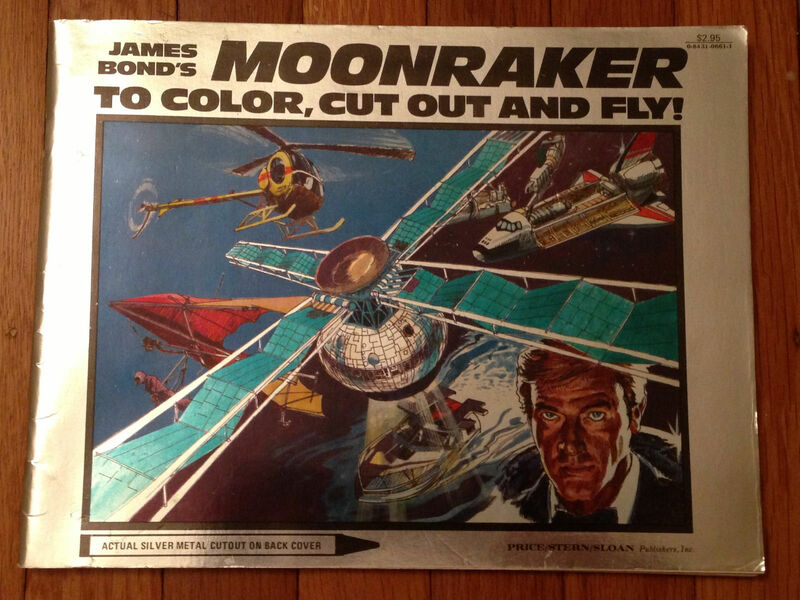 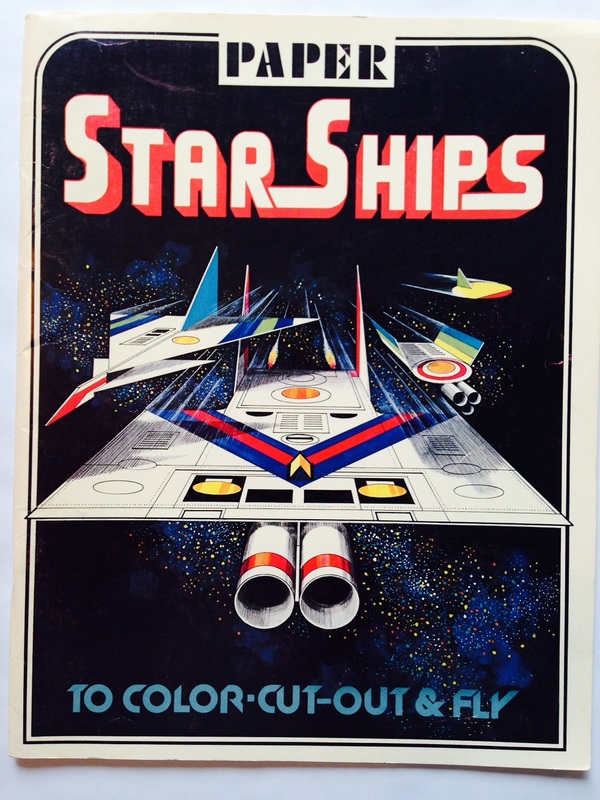 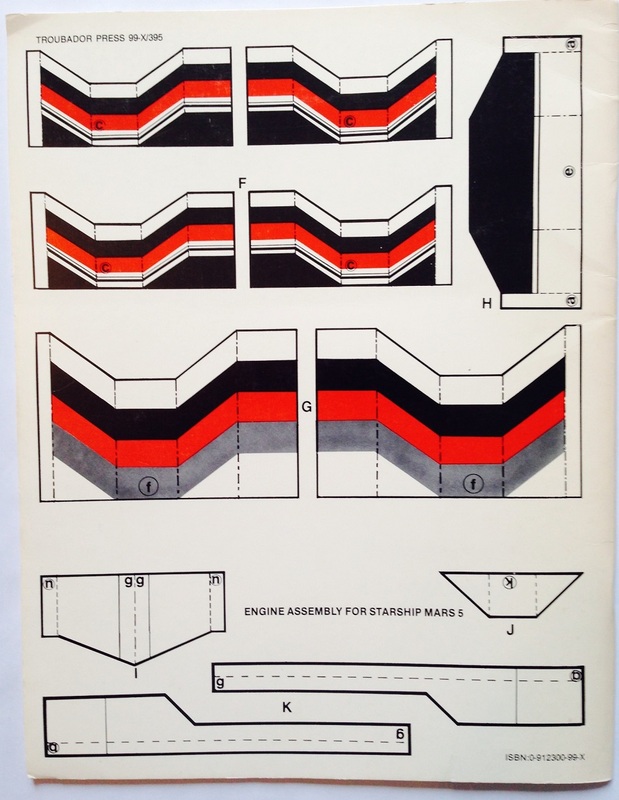 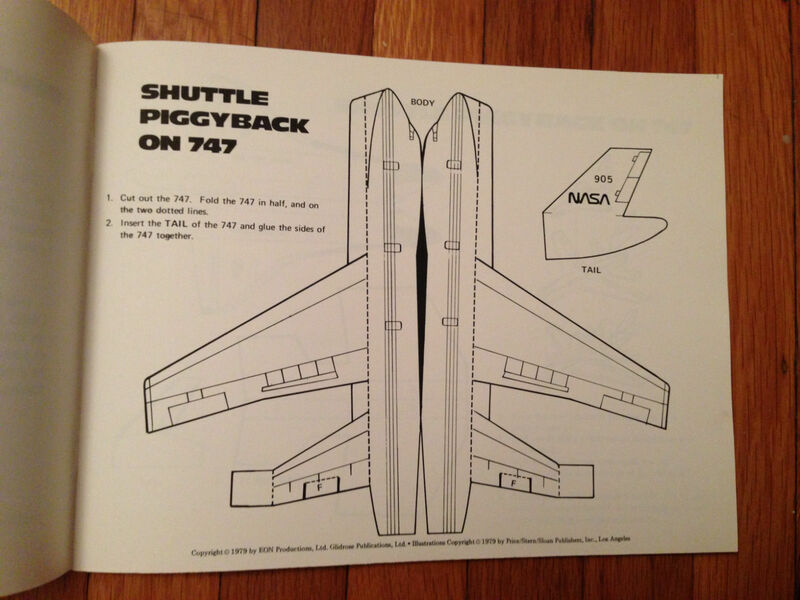 Paper Airplanes and The Dinosaur Coloring Book were always reliable sellers. 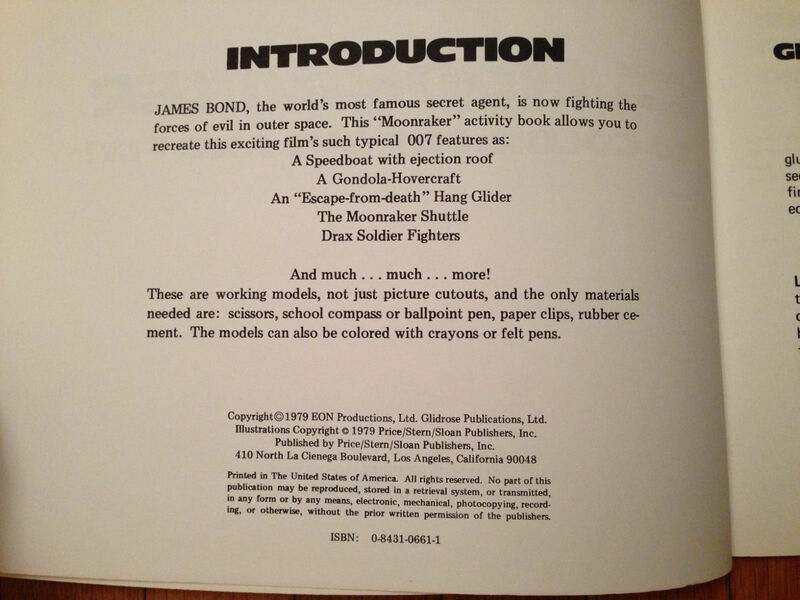 I’ve yet to nab copies of either. 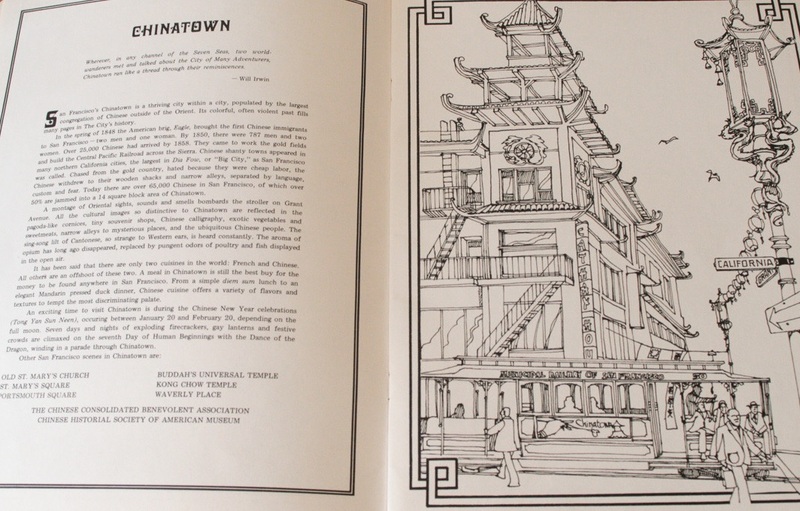 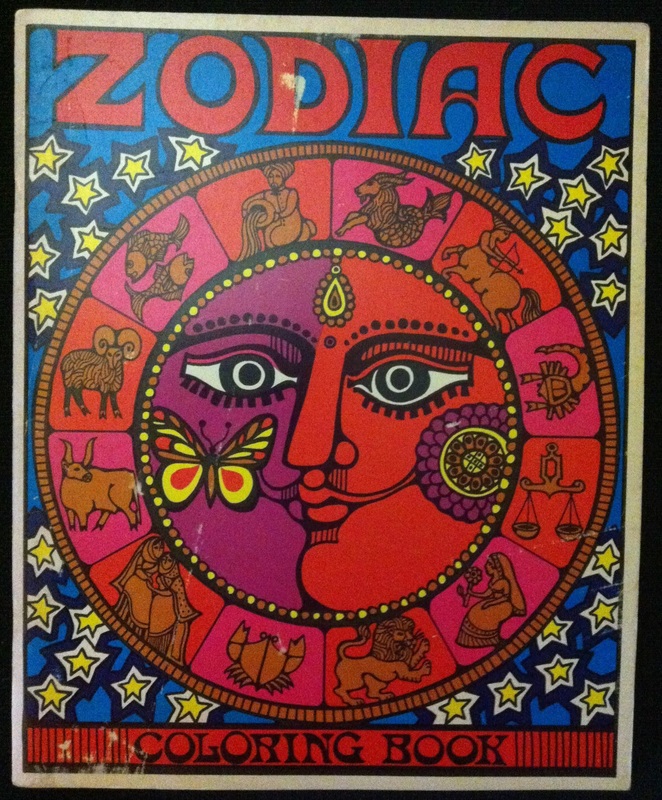 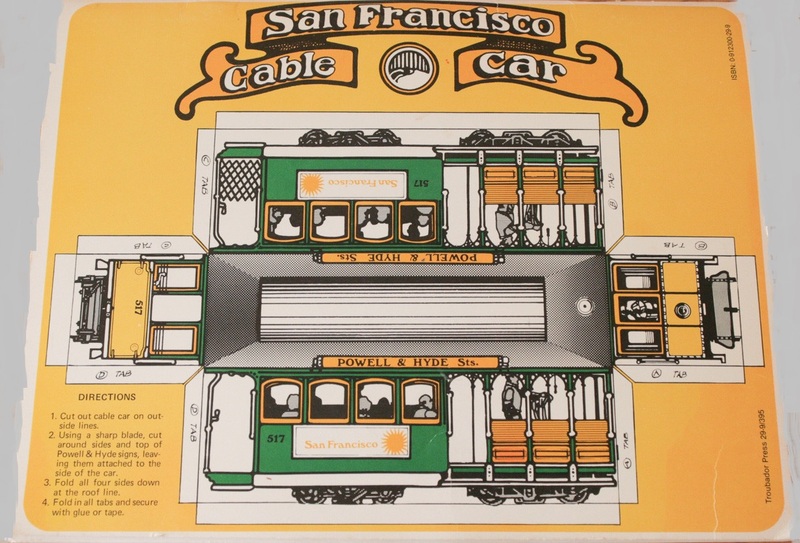 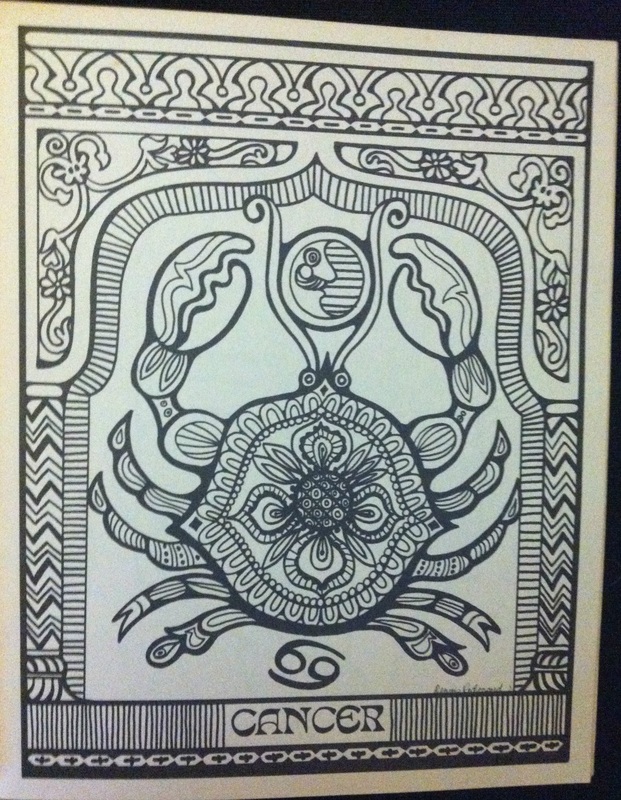 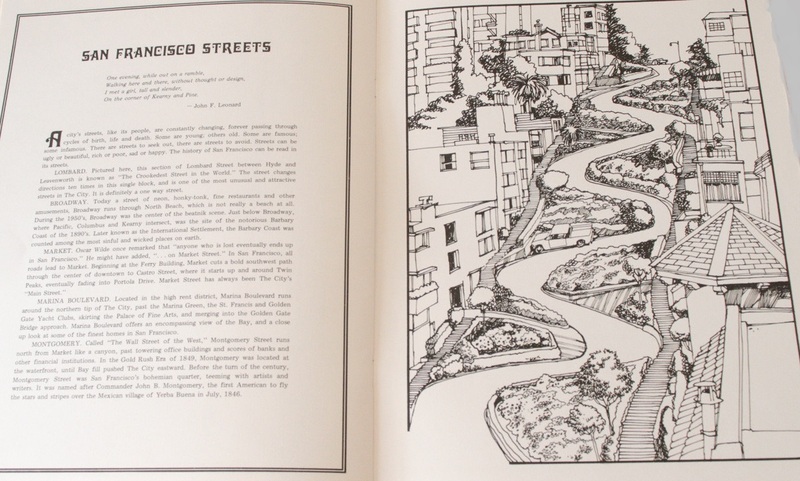 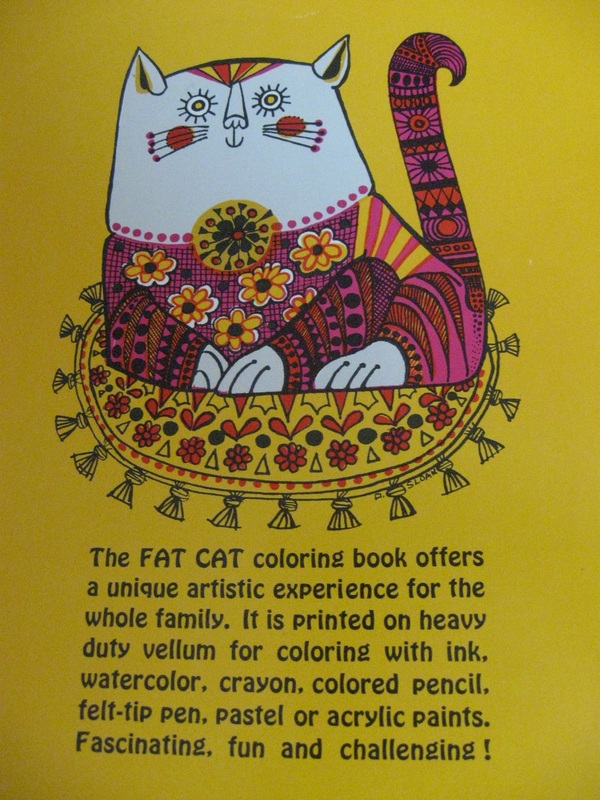 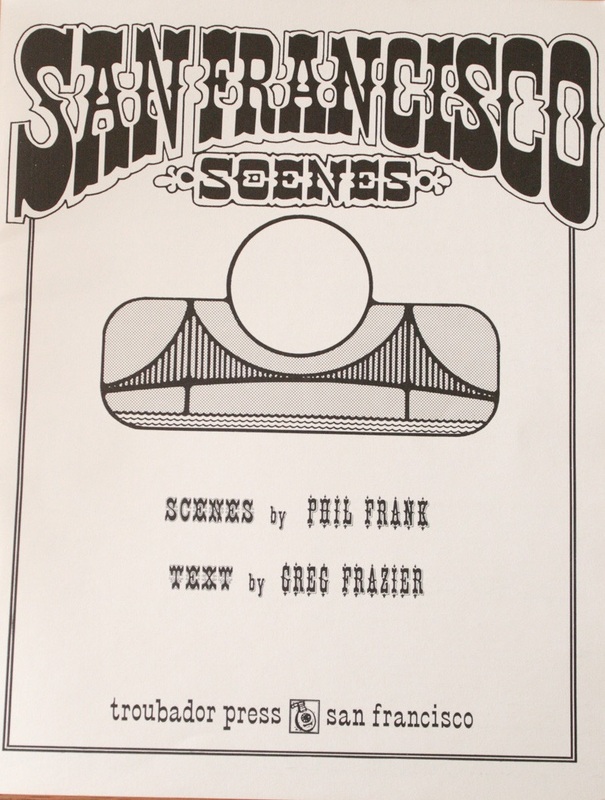 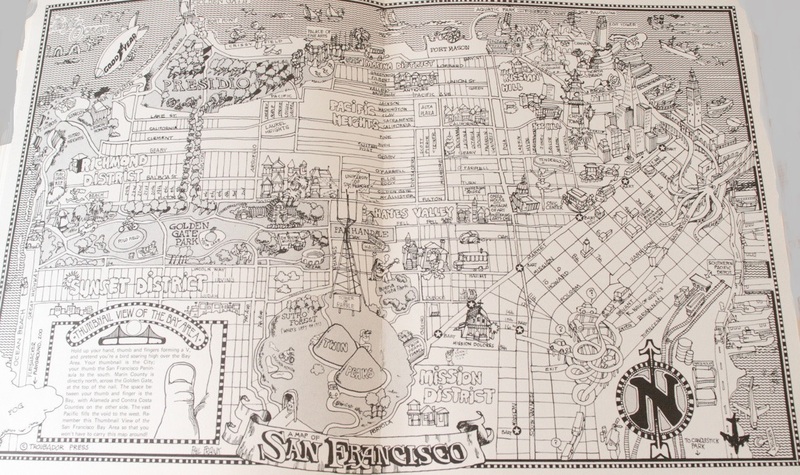 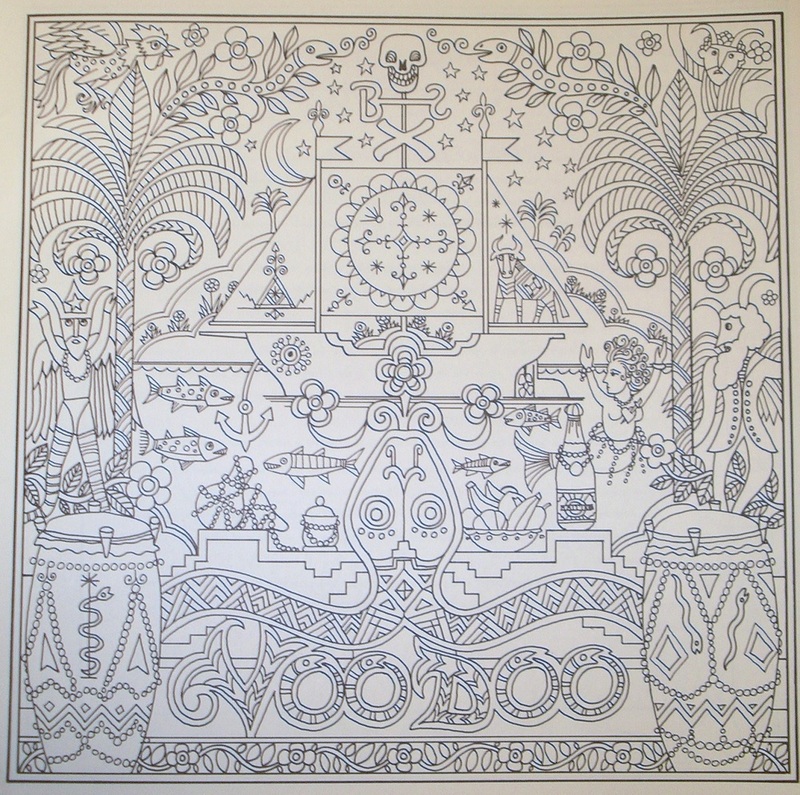 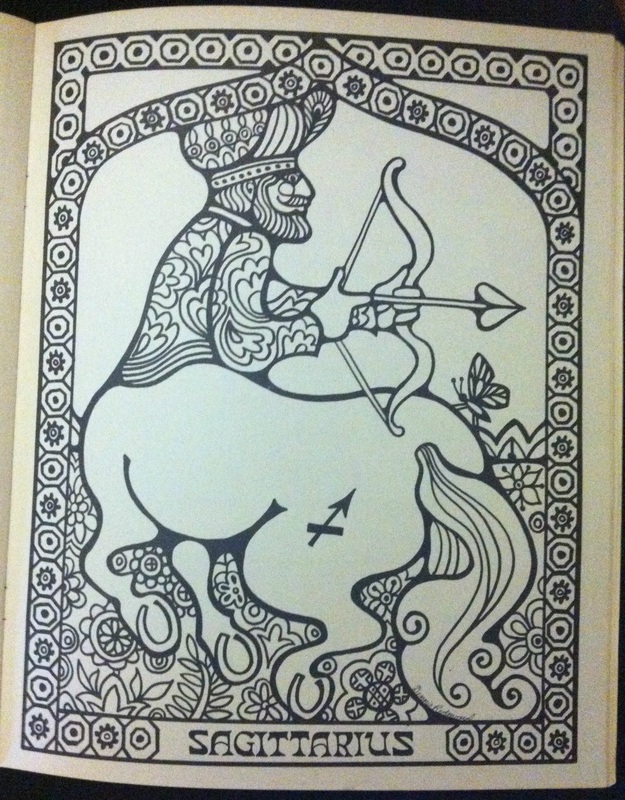 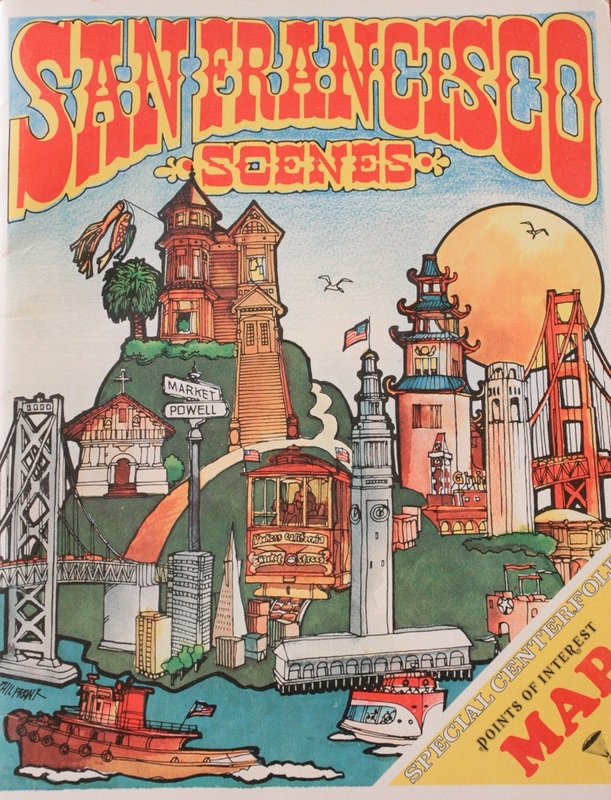 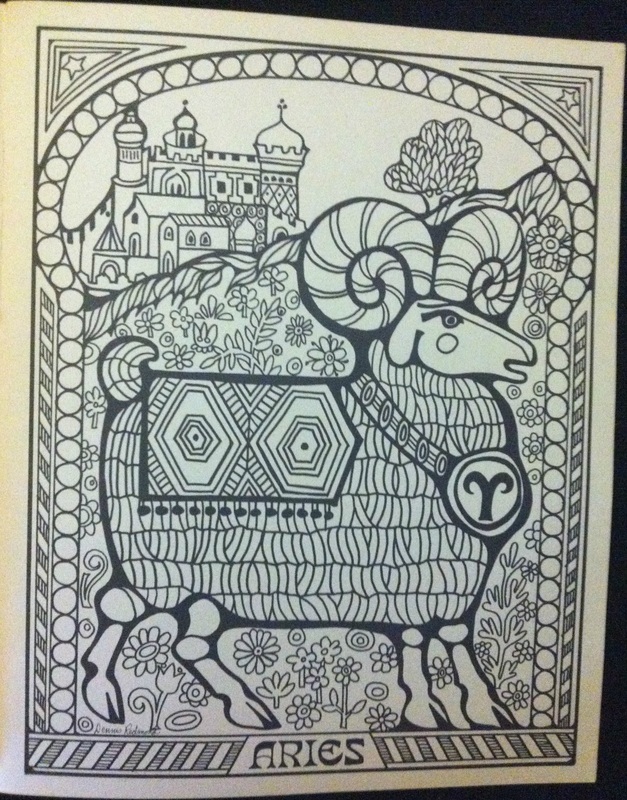 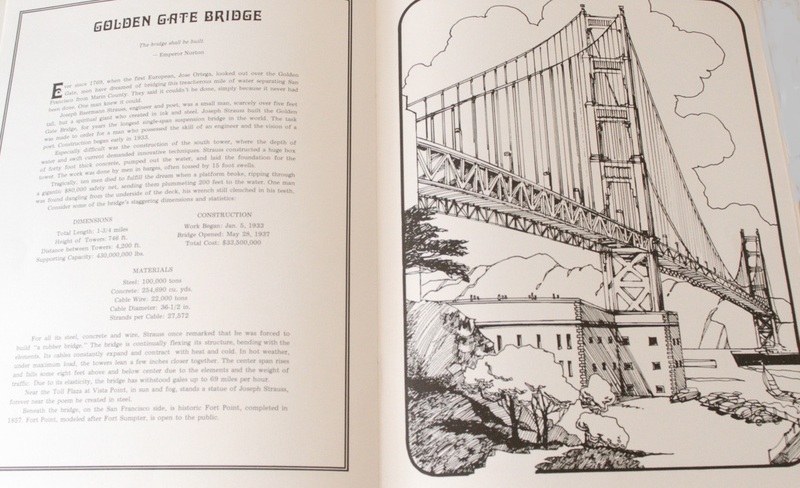 I do have the outstanding Zodiac Coloring Book, and I have some pages from San Francisco Scenes that I’ll put up next. 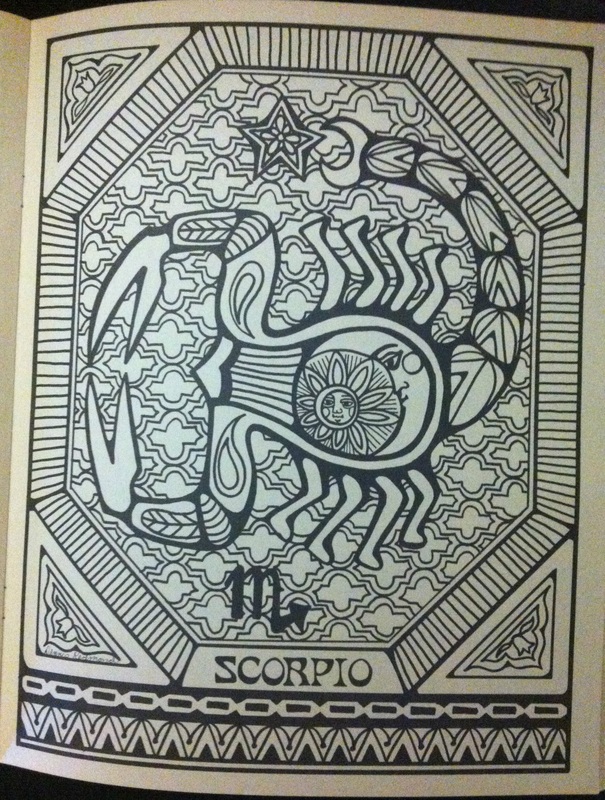 After that, I’m on break for a week. 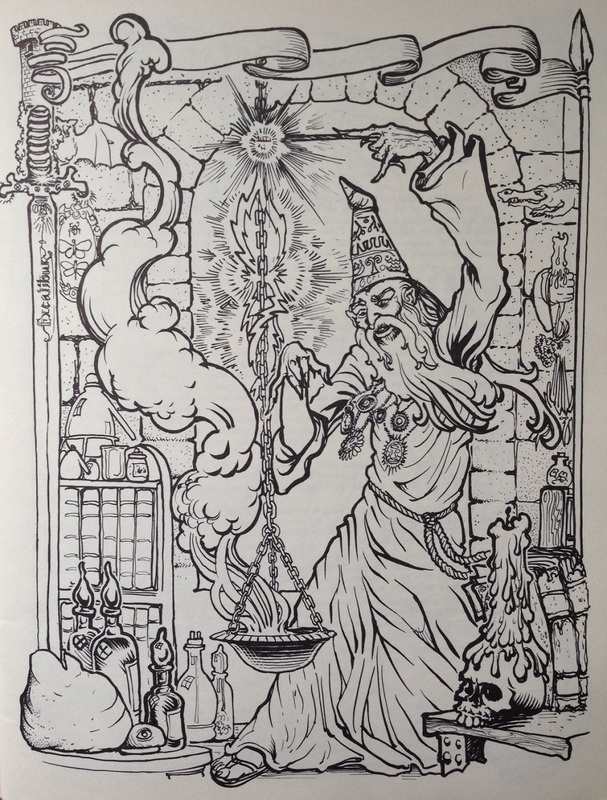 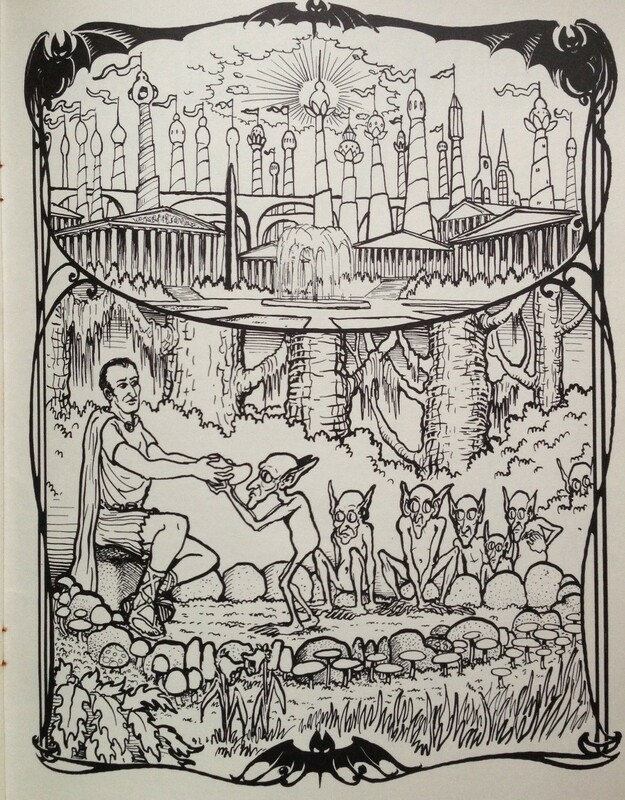 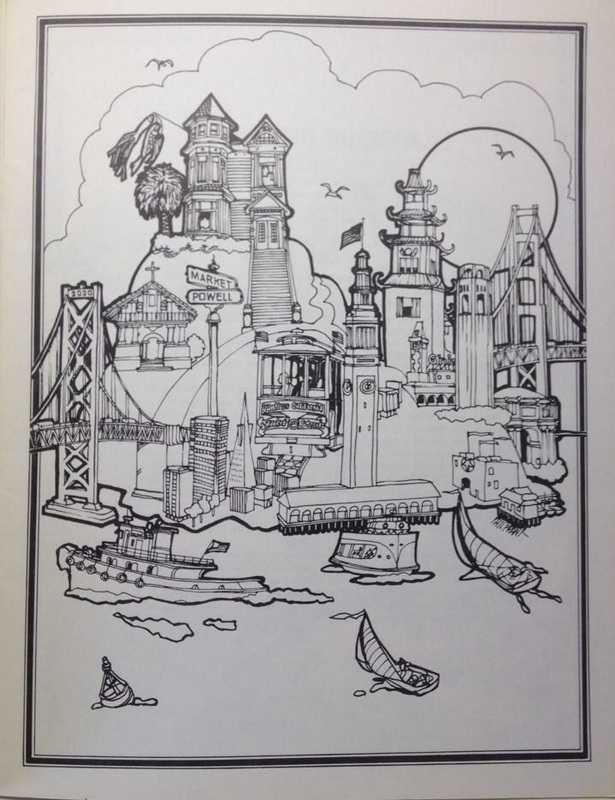 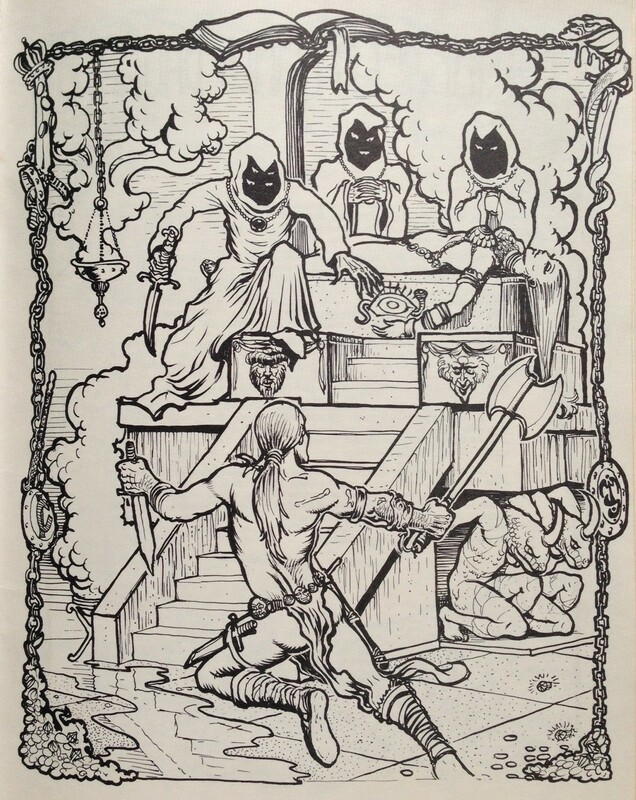 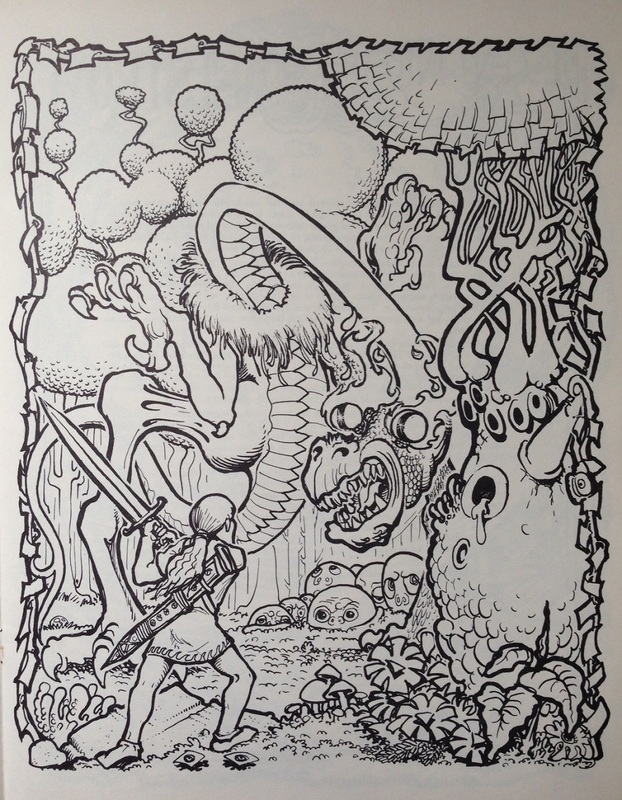 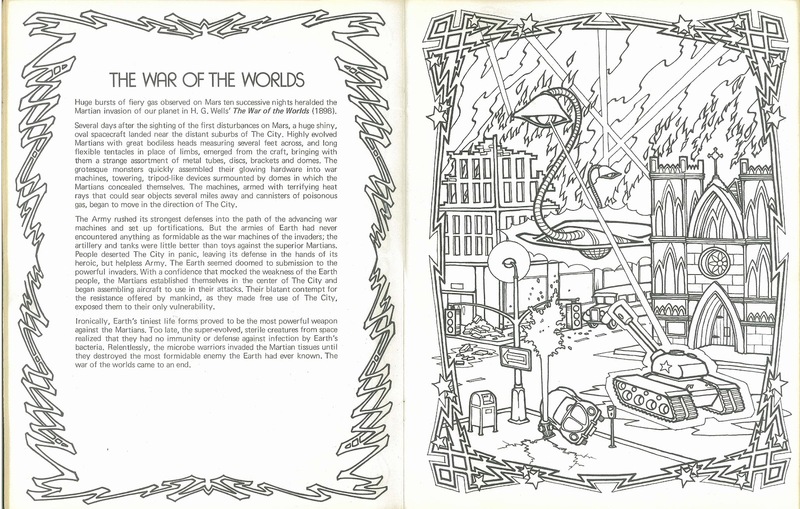 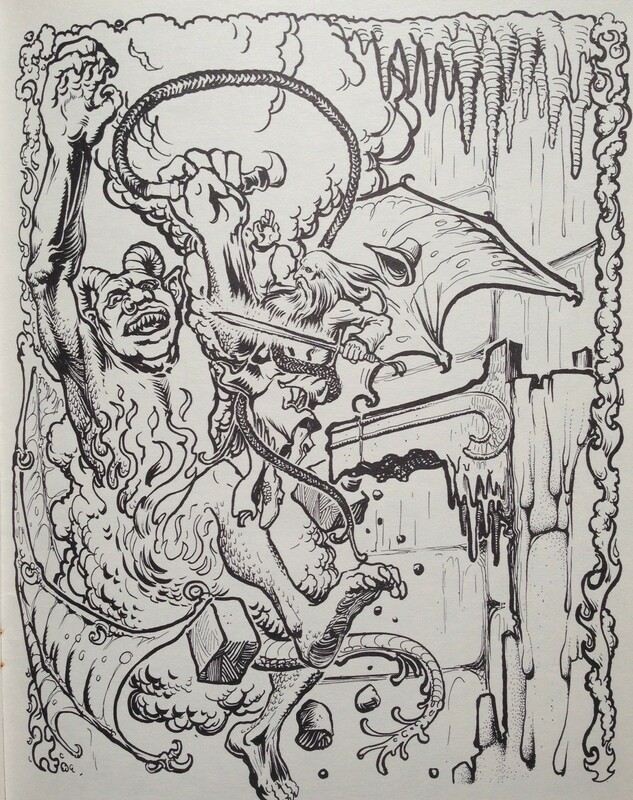 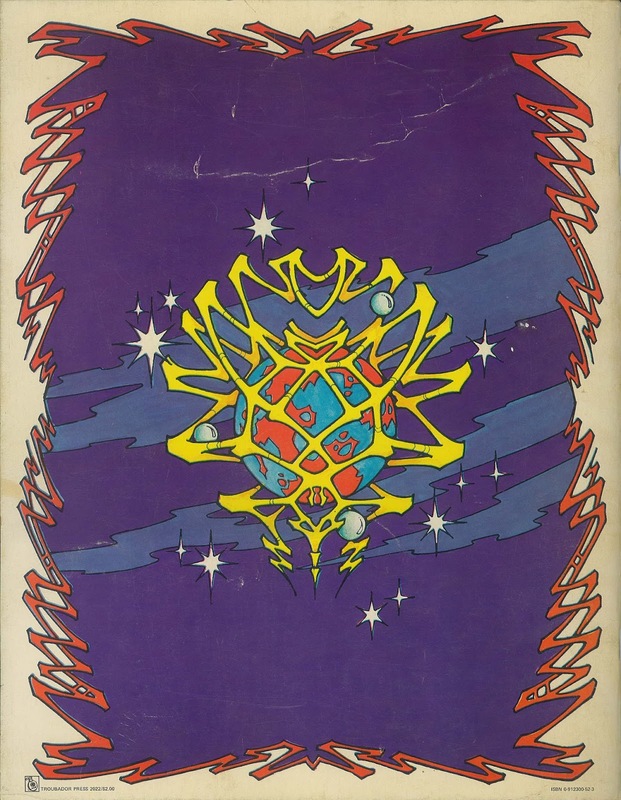 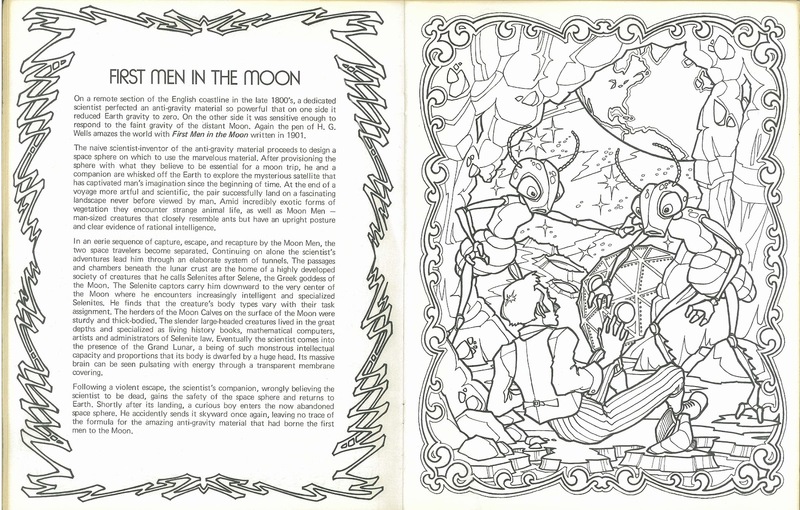 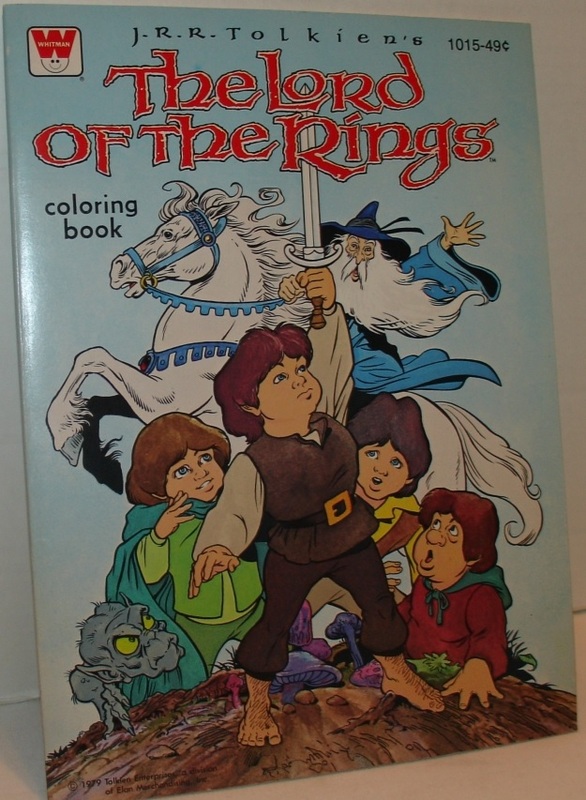 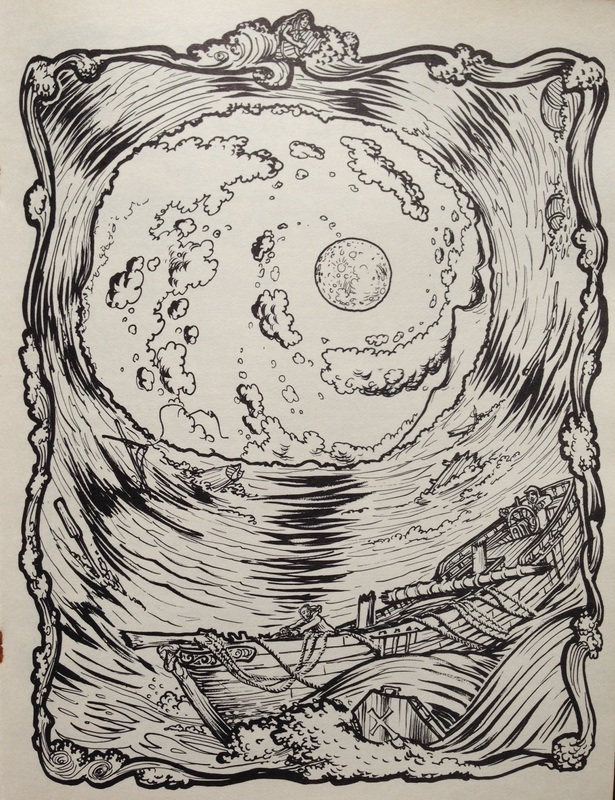 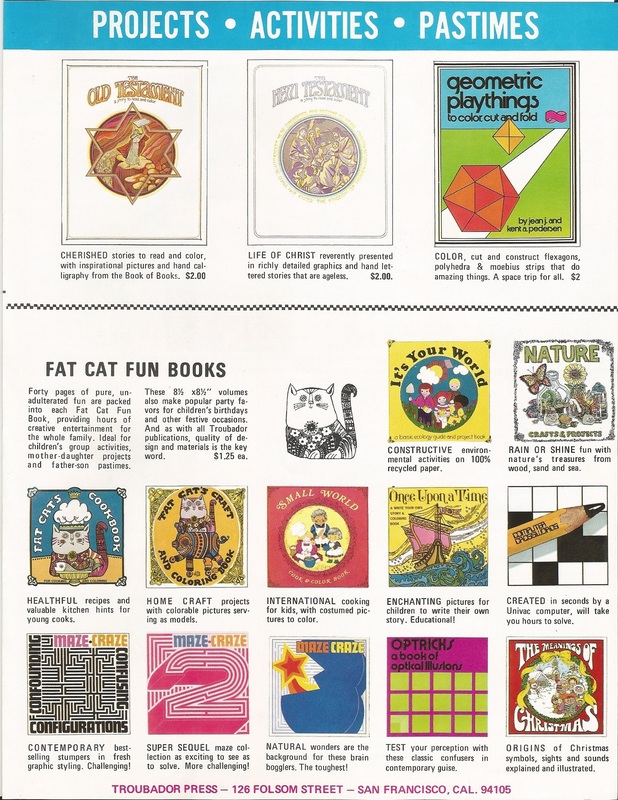 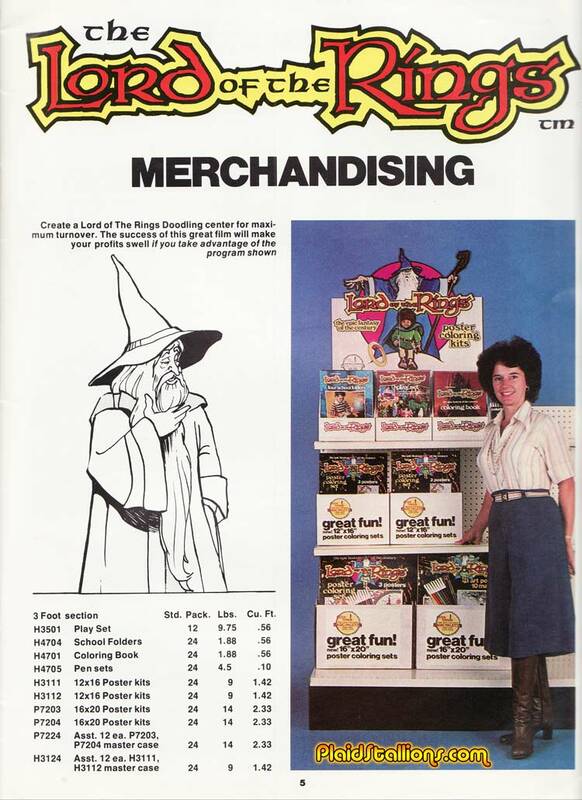 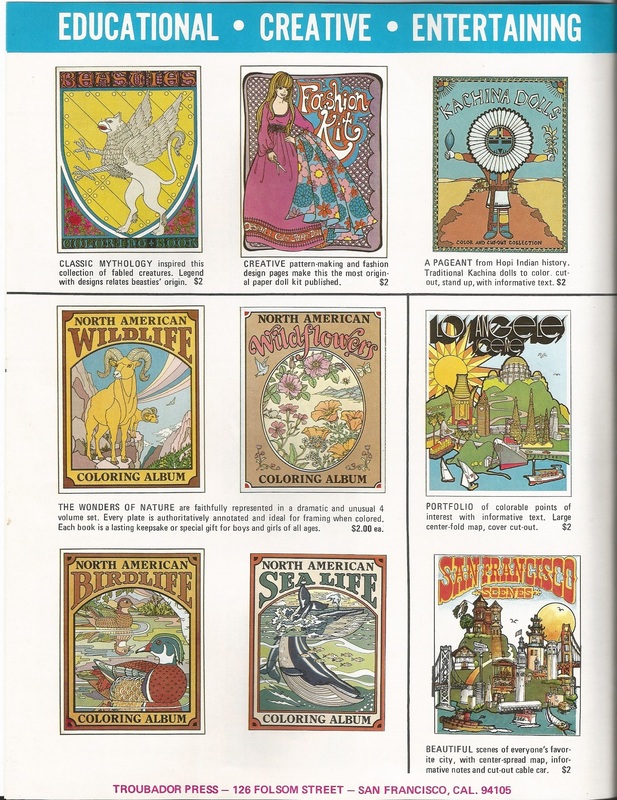 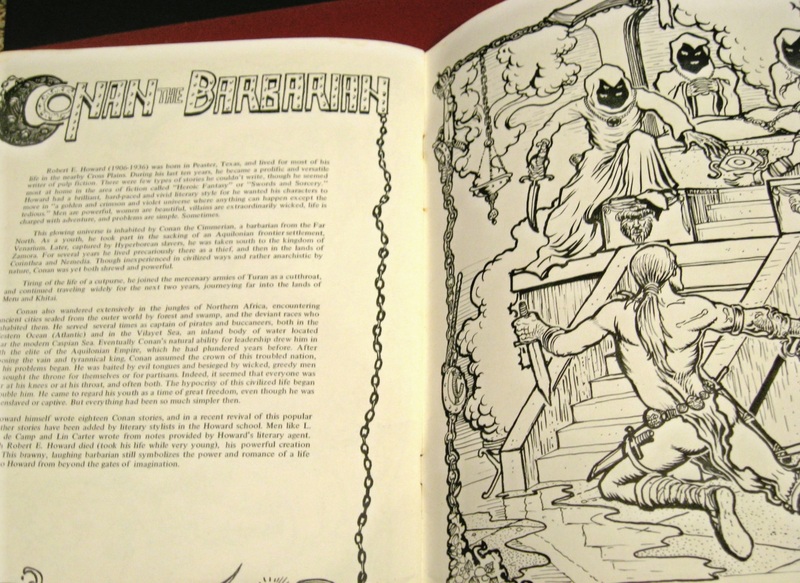 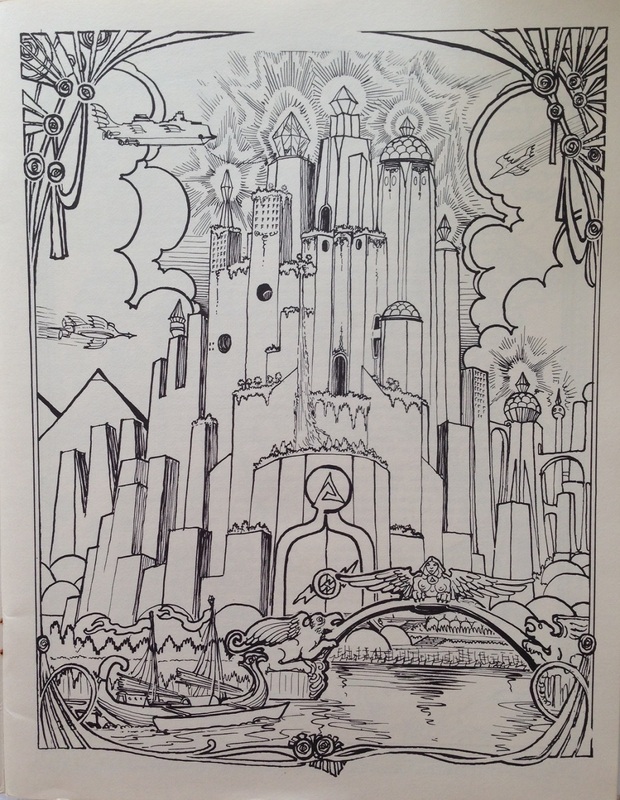 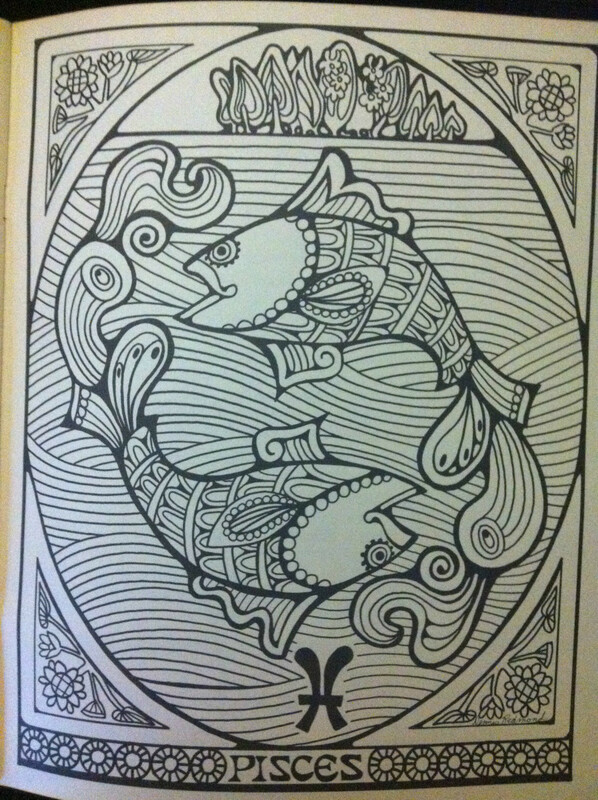 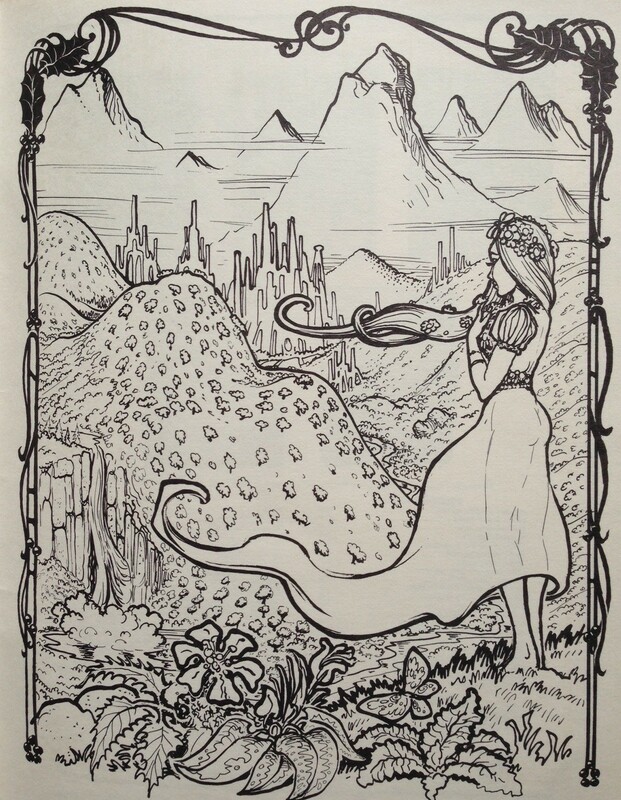 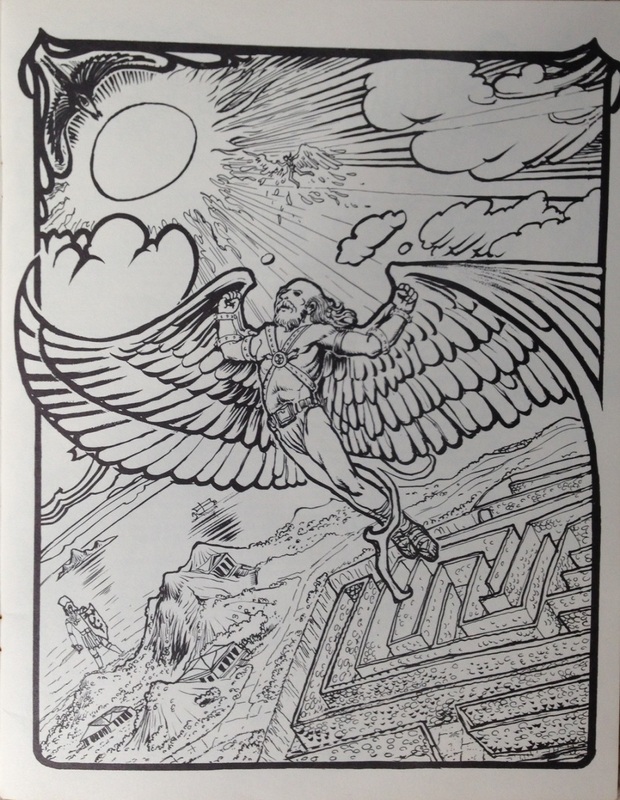 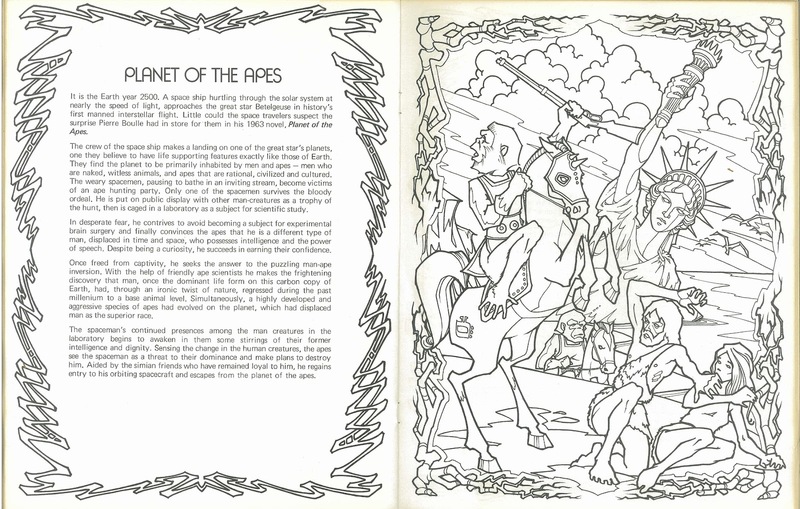 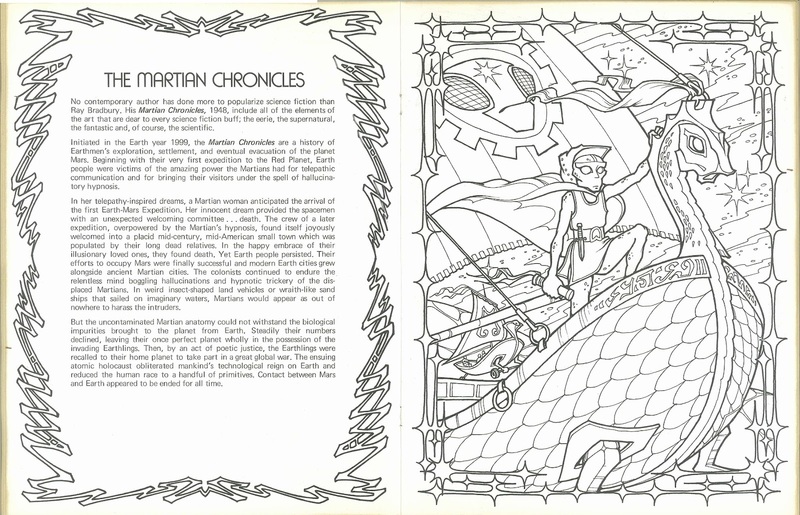 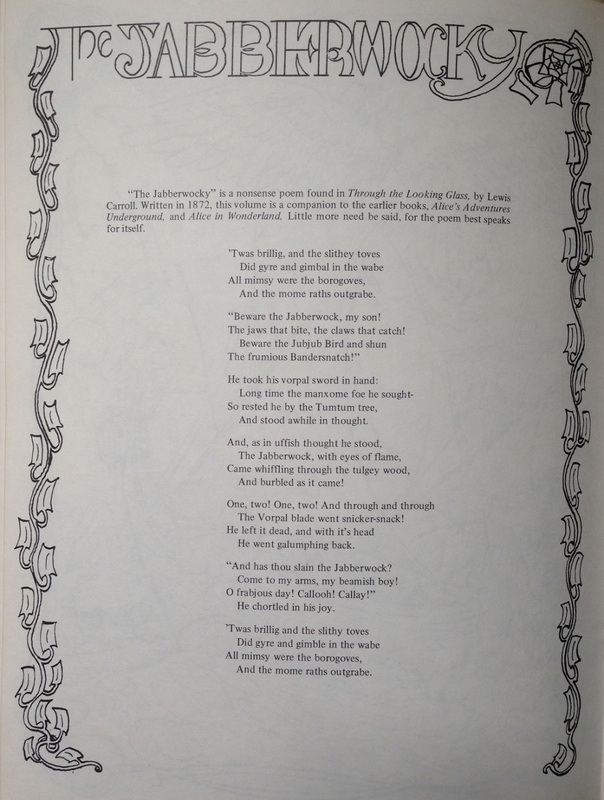 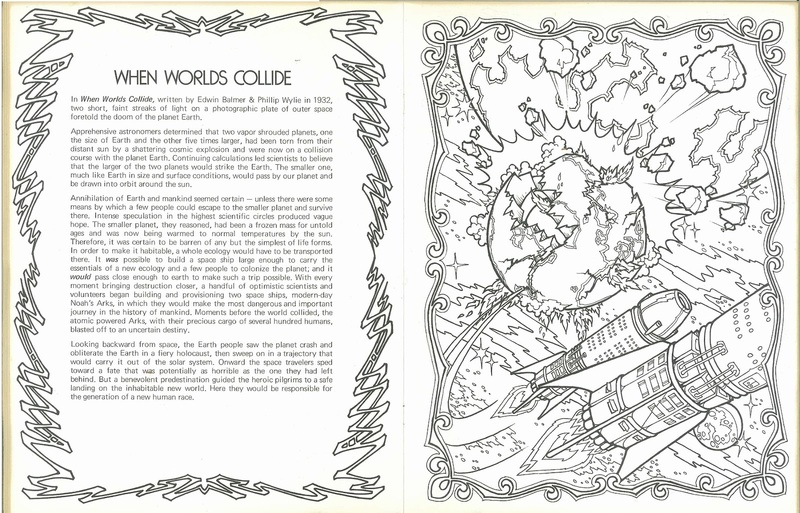 San Francisco’s Troubador Press published a number of similarly-styled books throughout the ’70s, including the AD&D Coloring Album. 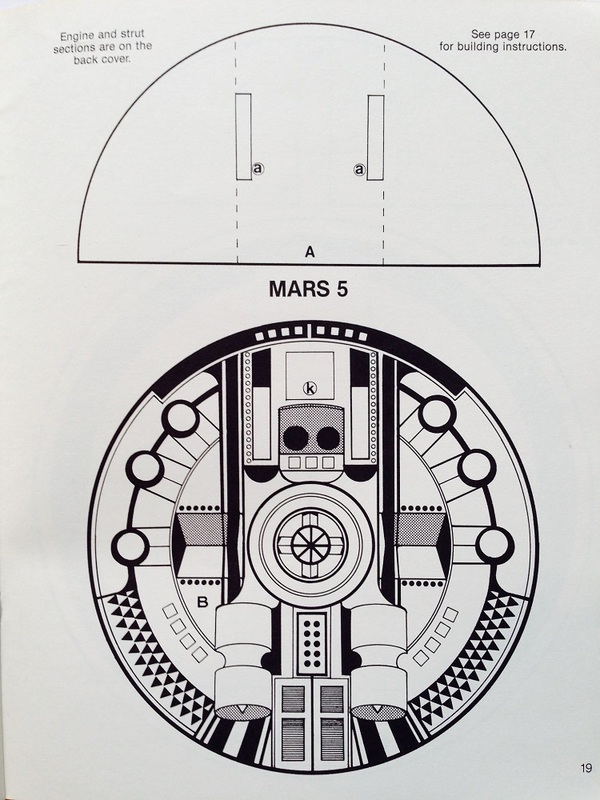 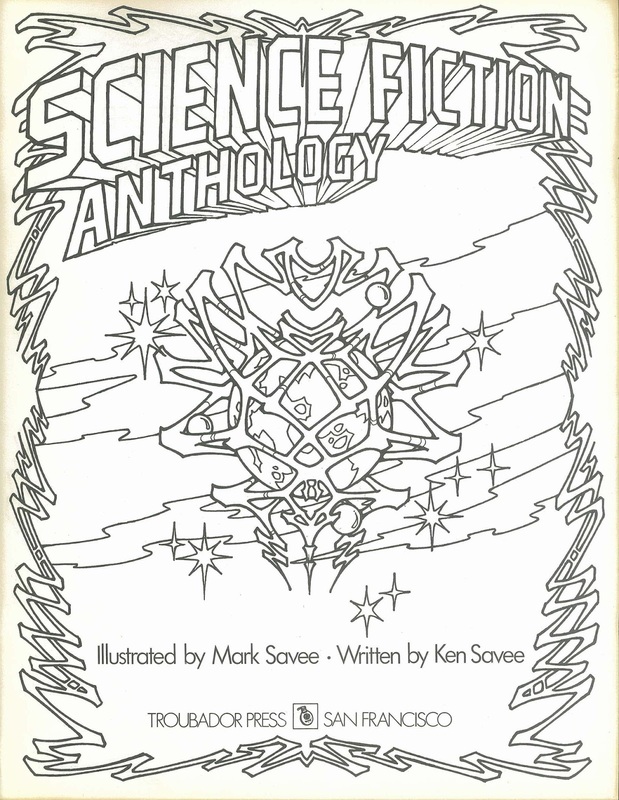 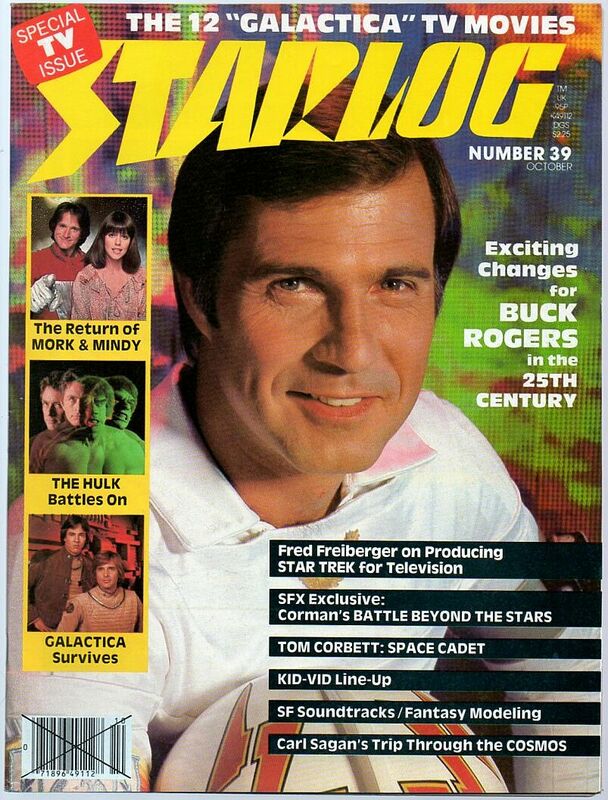 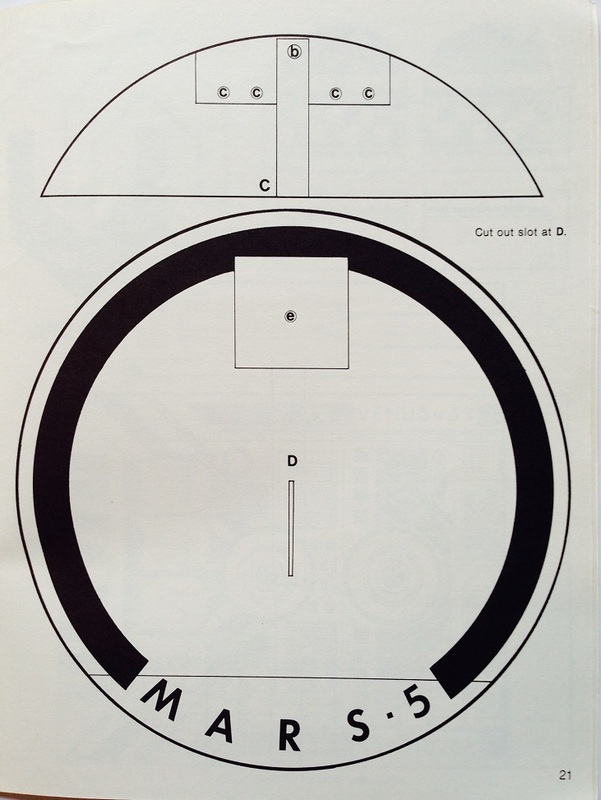 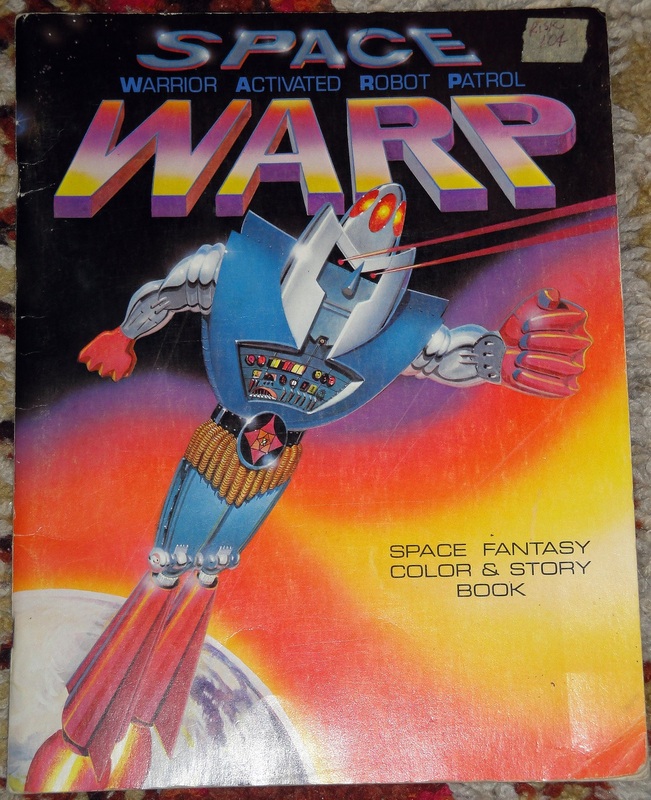 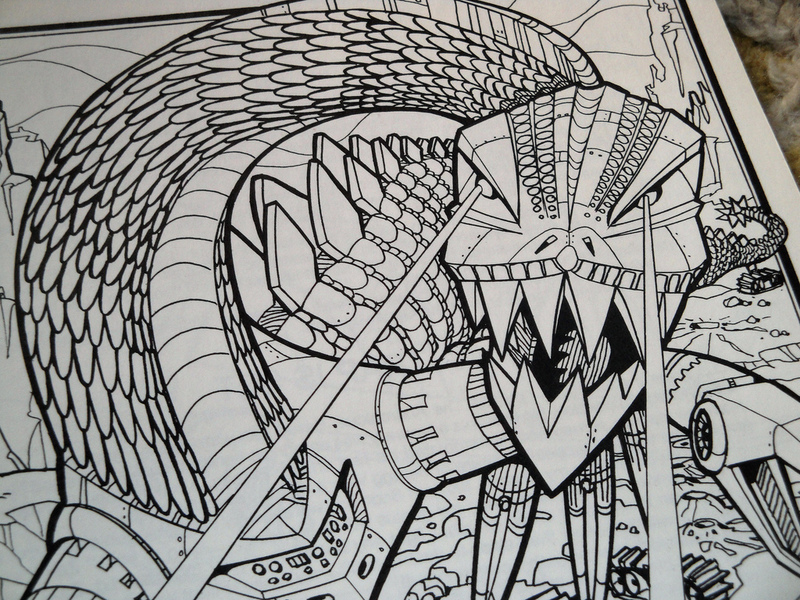 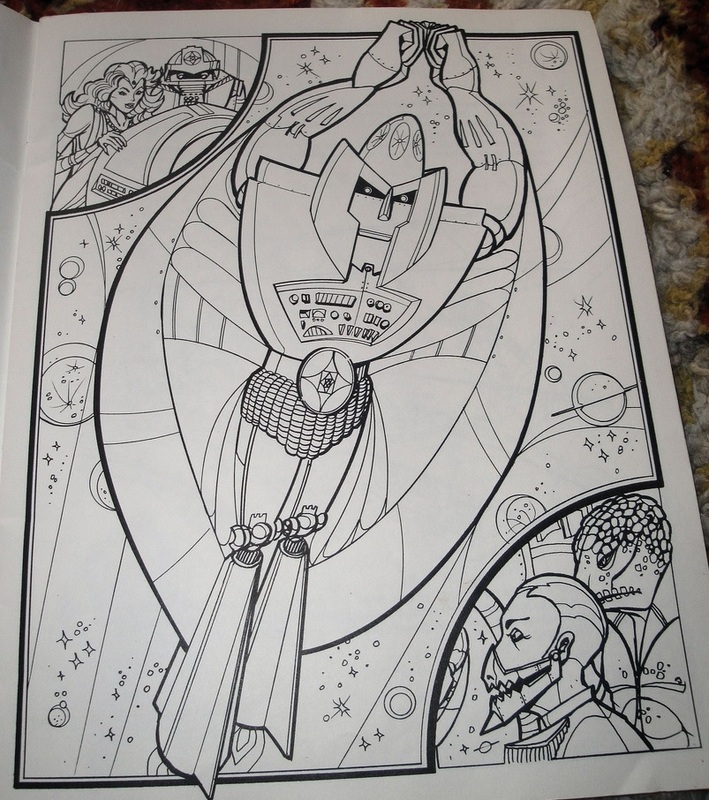 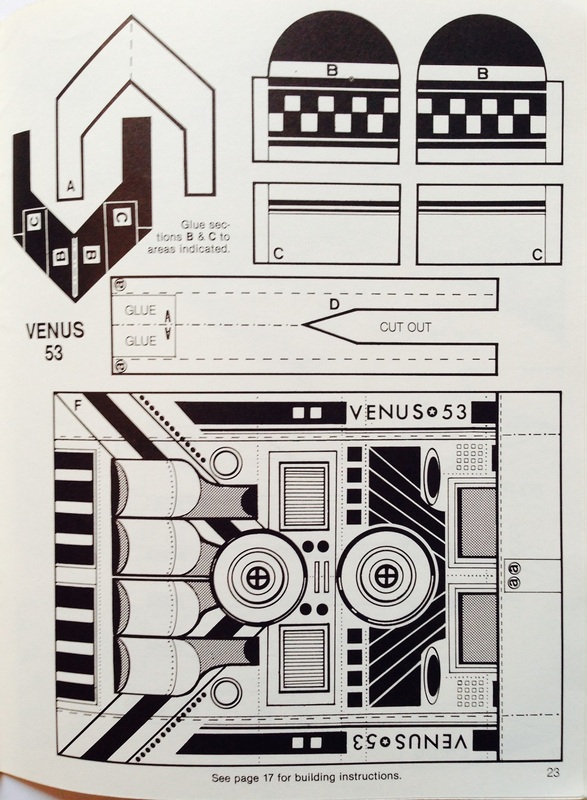 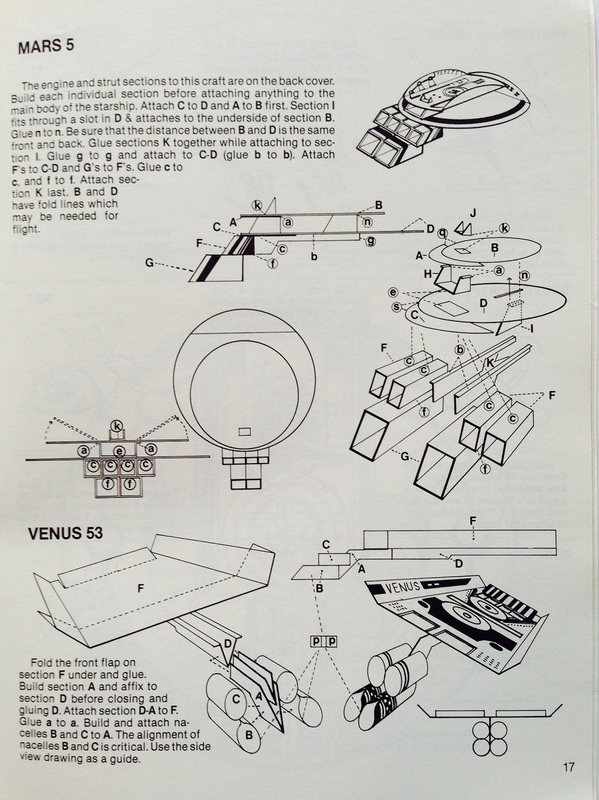 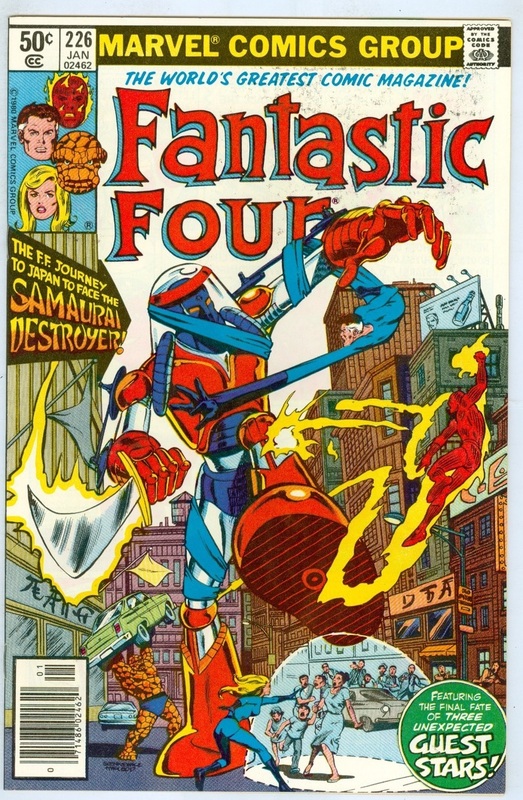 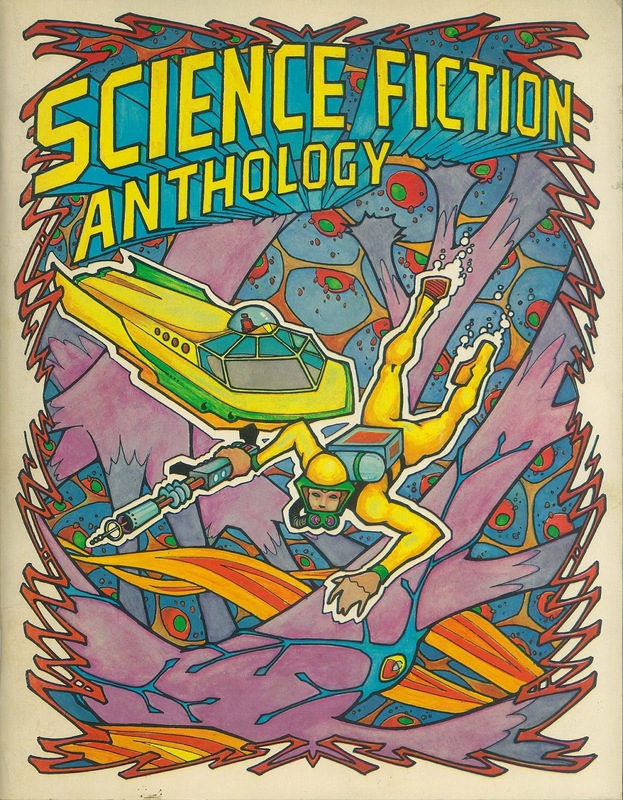 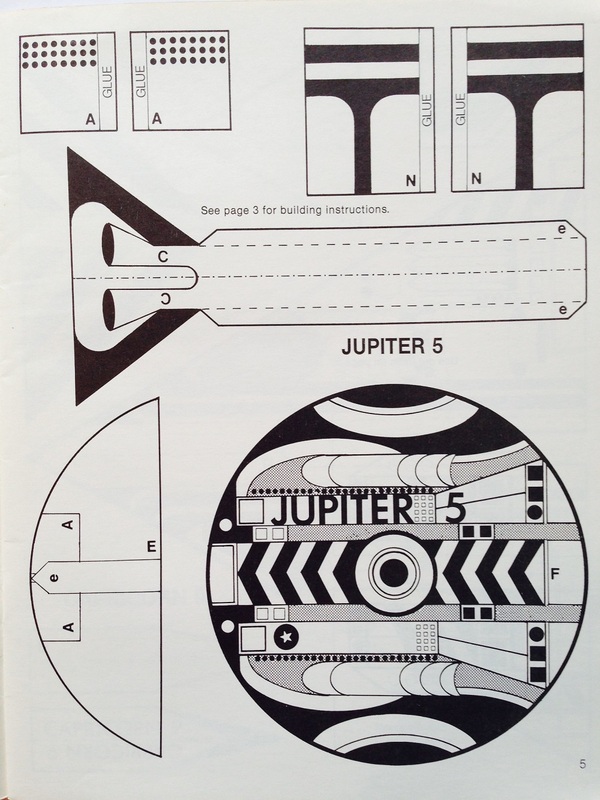 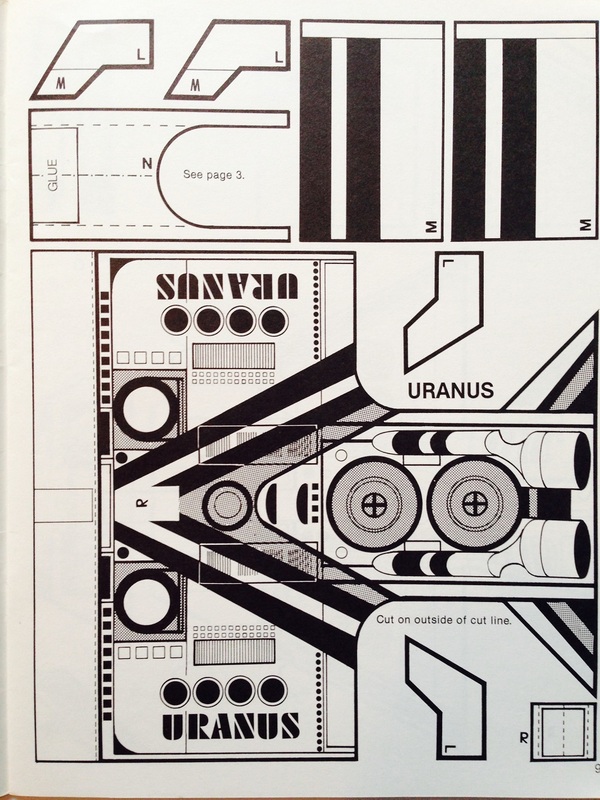 (Thanks to Jeff Overturf for scanning and posting the entire Sci-Fi Anthology!) 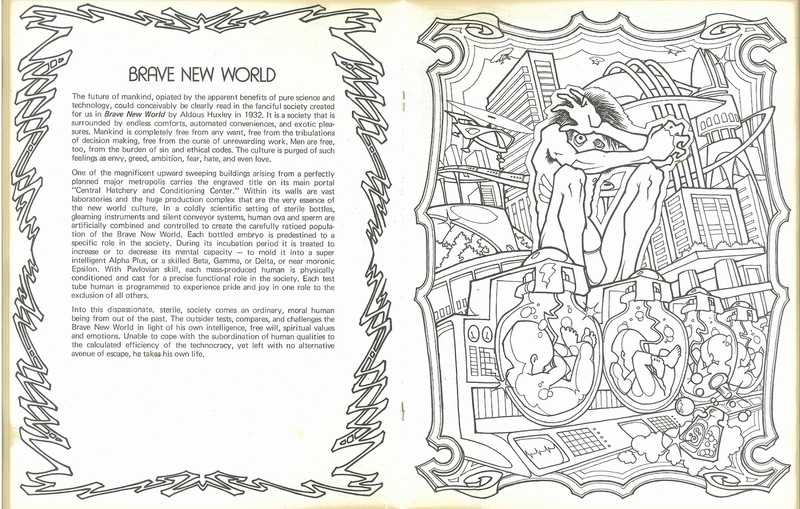 Mark Savee is not quite Greg Irons, but he does have his moments: the Brave New World piece is expansive and claustrophobic at the same time—very unsettling, just like the novel. 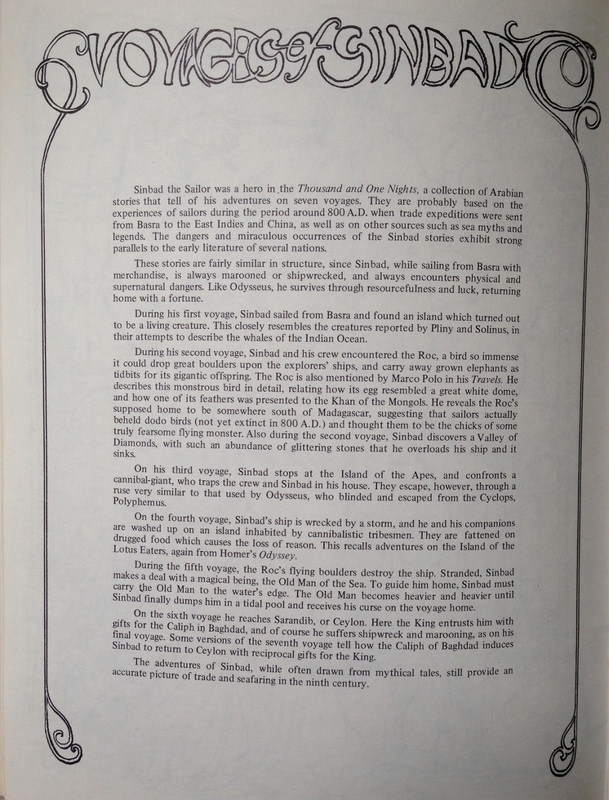 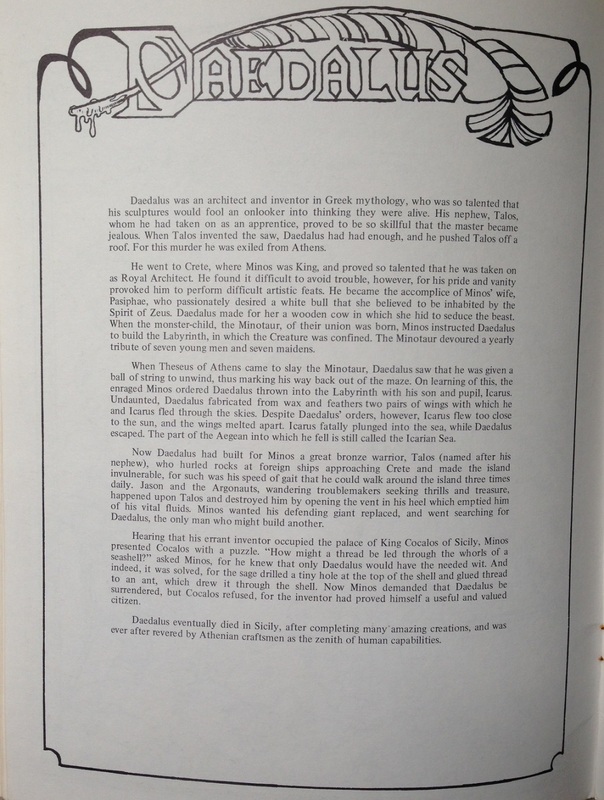 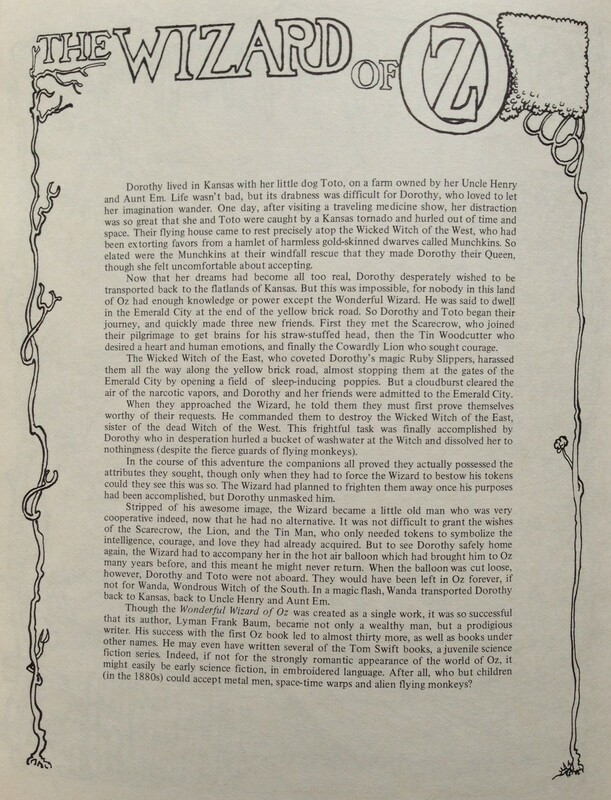 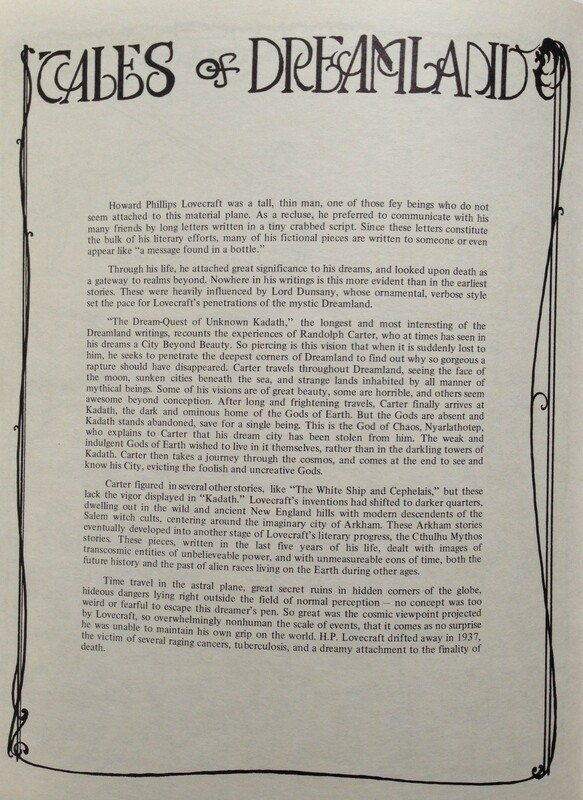 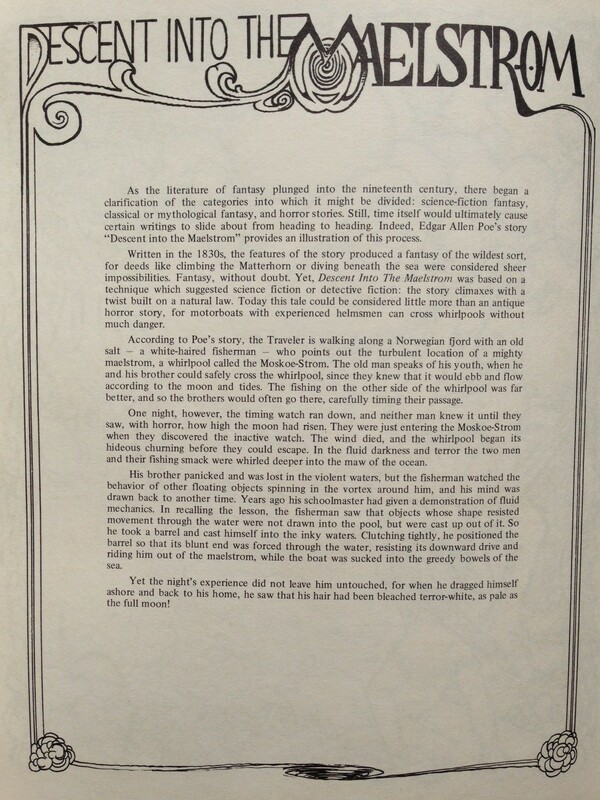 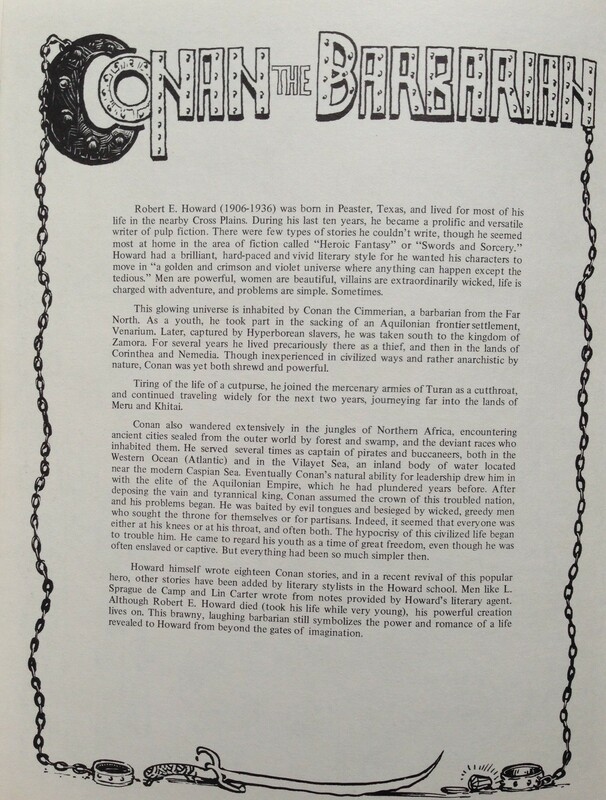 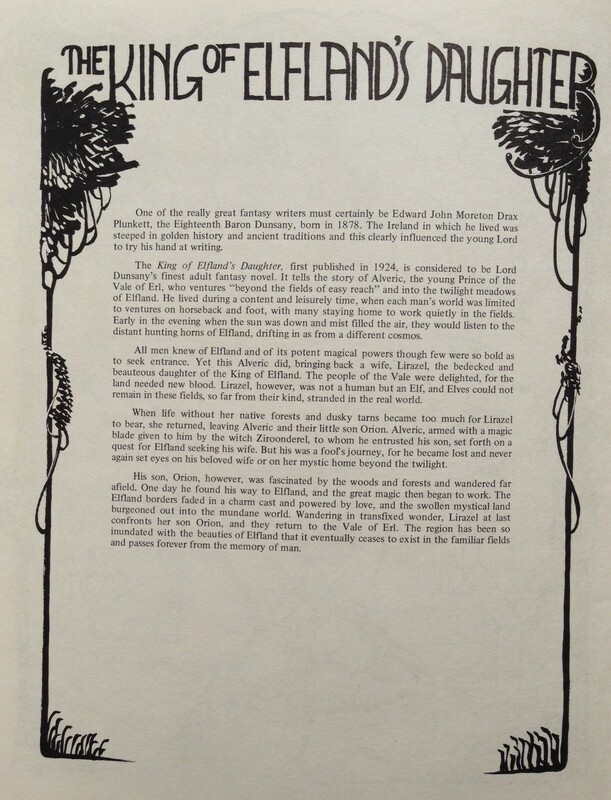 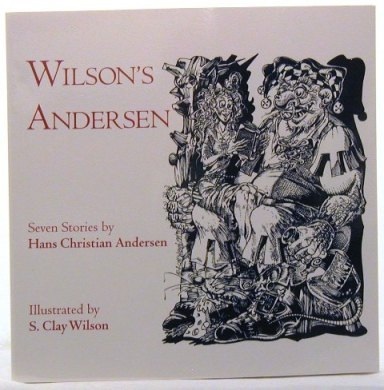 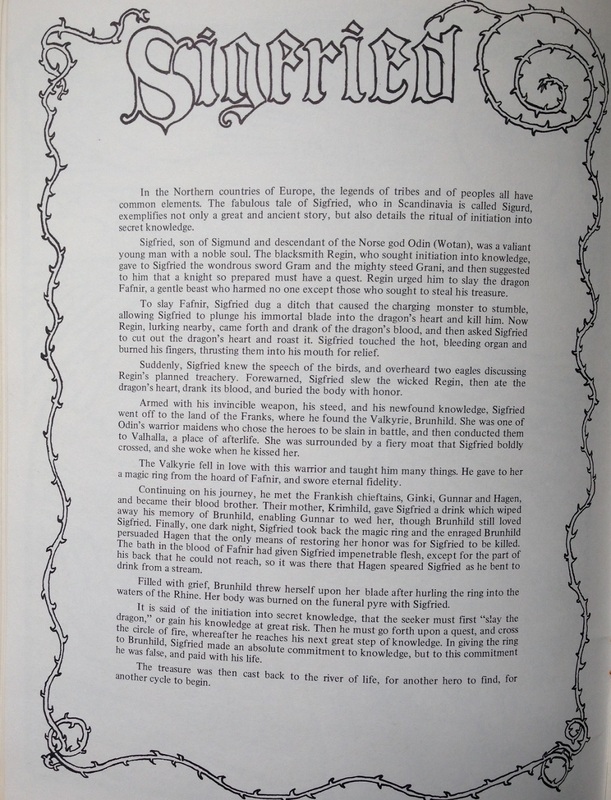 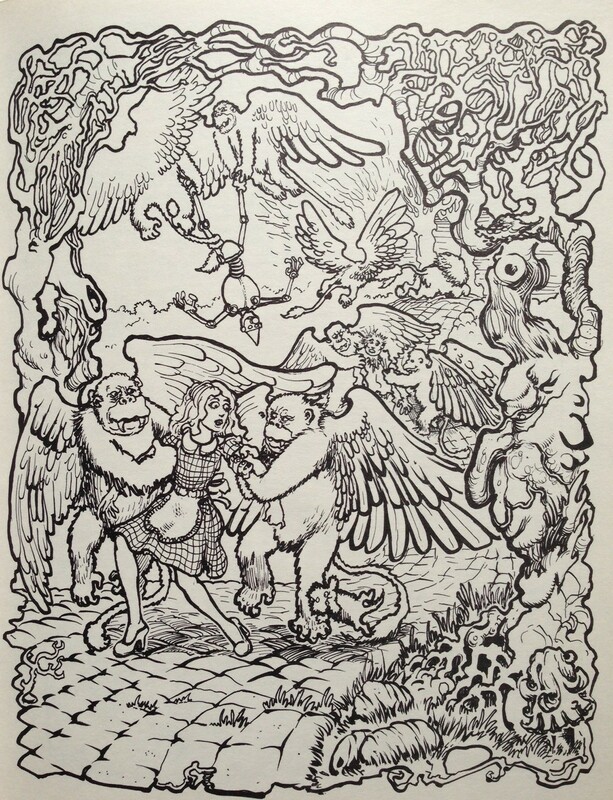 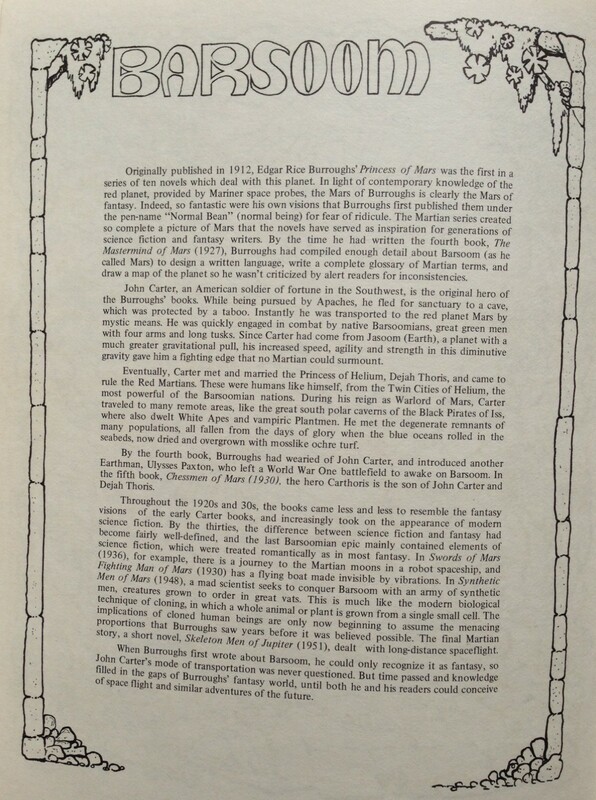 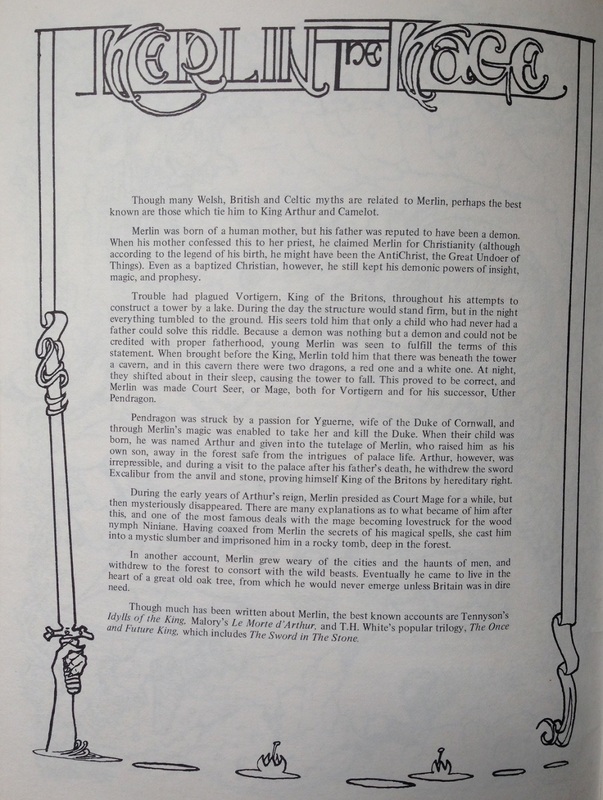 The inside back cover promotes Troubador’s other books at the time, one of which was Tales of Fantasy. 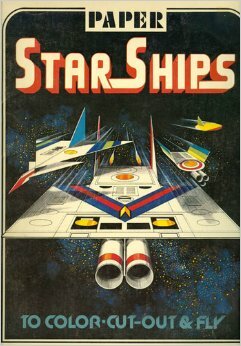 I immediately recognized the cover and remembered having it. 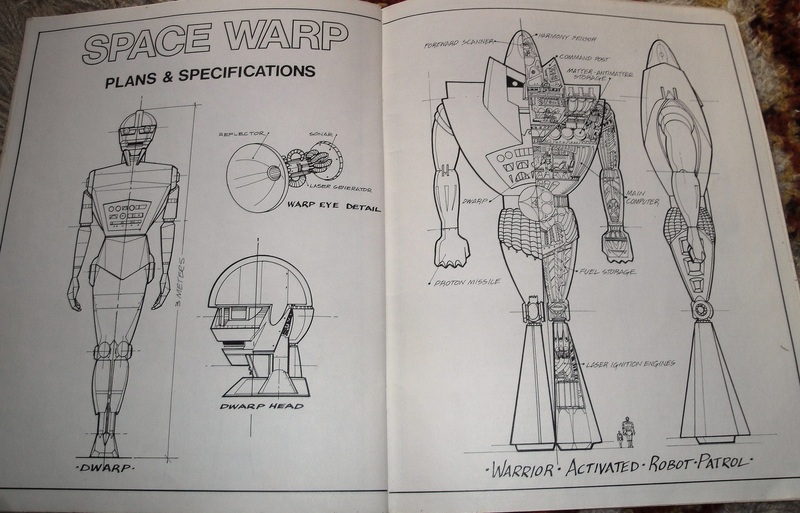 Unfortunately, I couldn’t find very many decent pics. 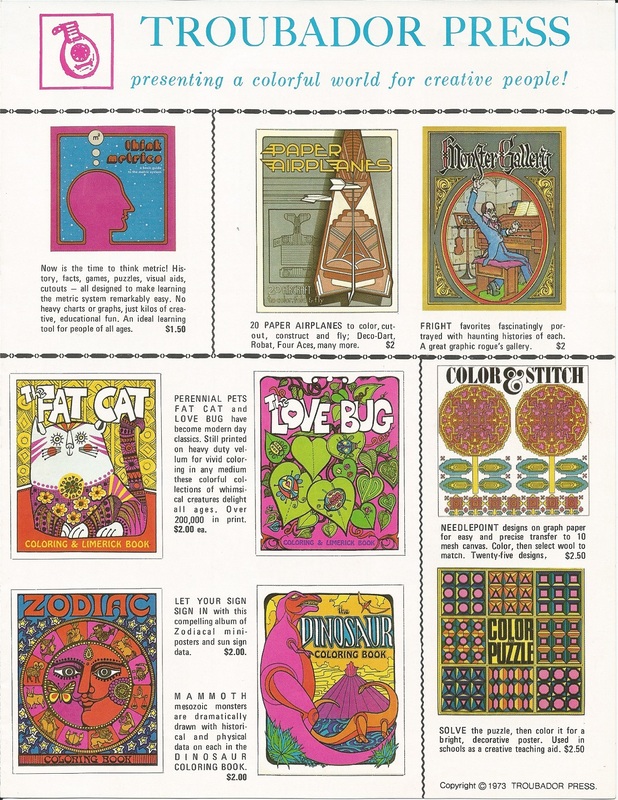 The ones below are from Etsy. 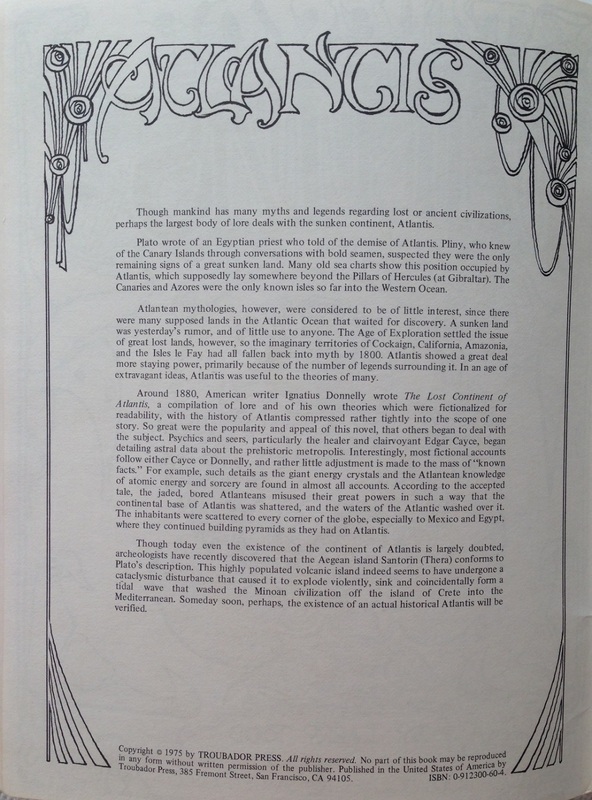 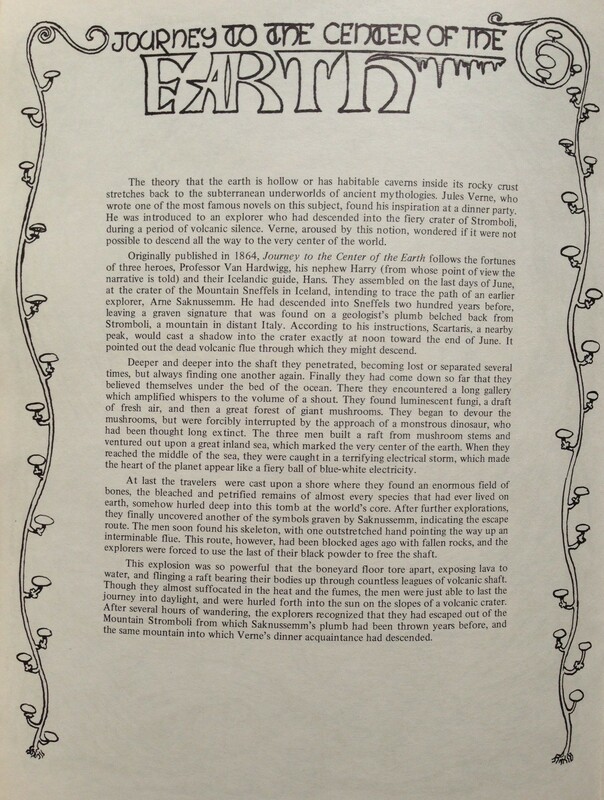 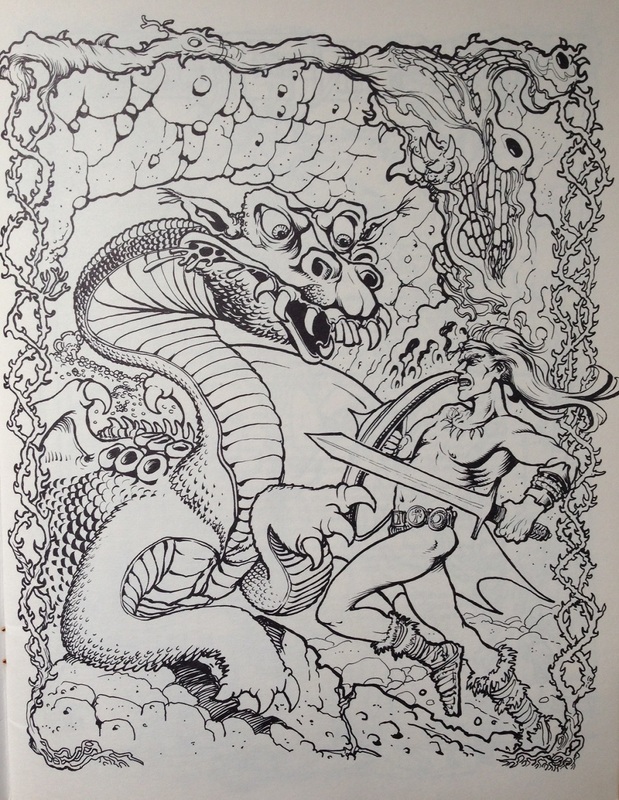 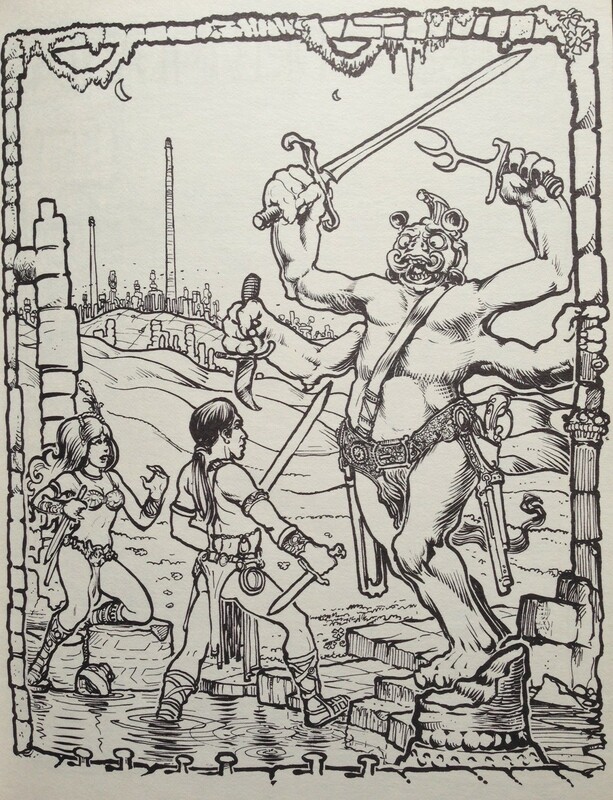 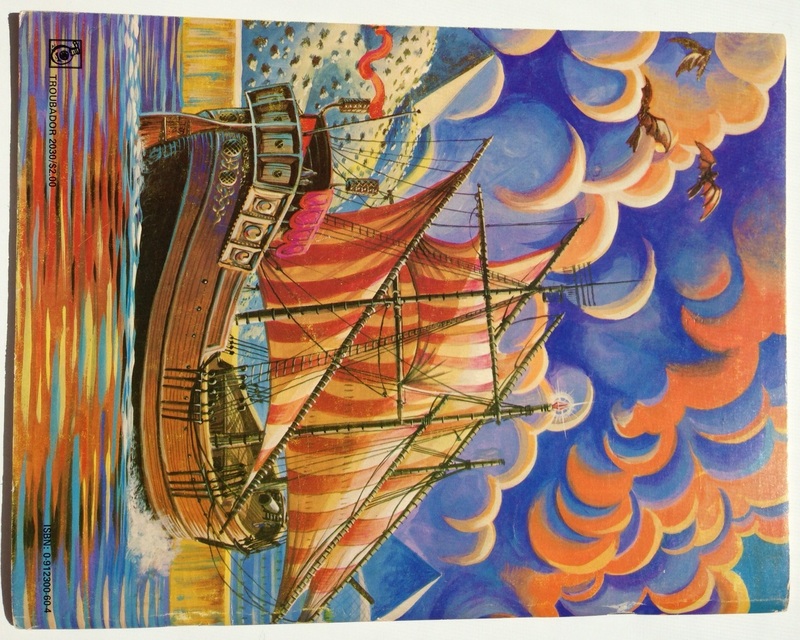 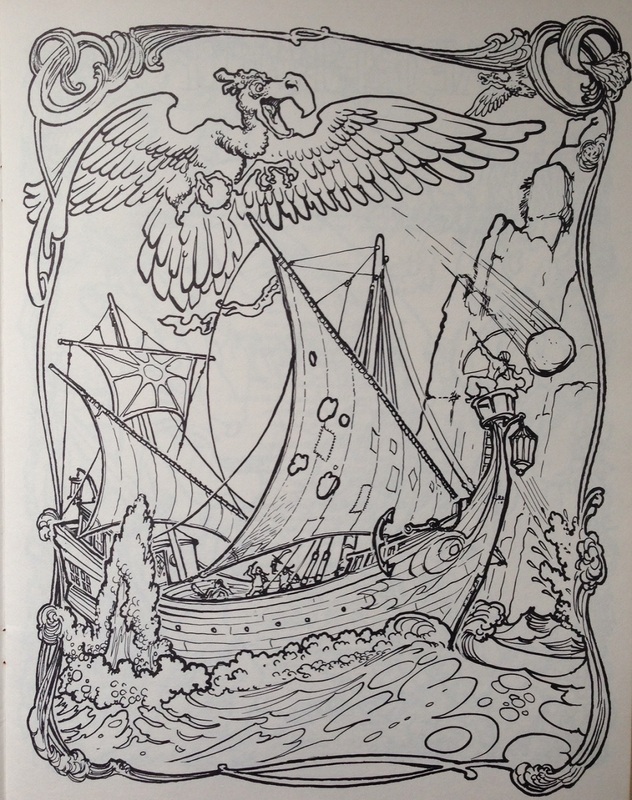 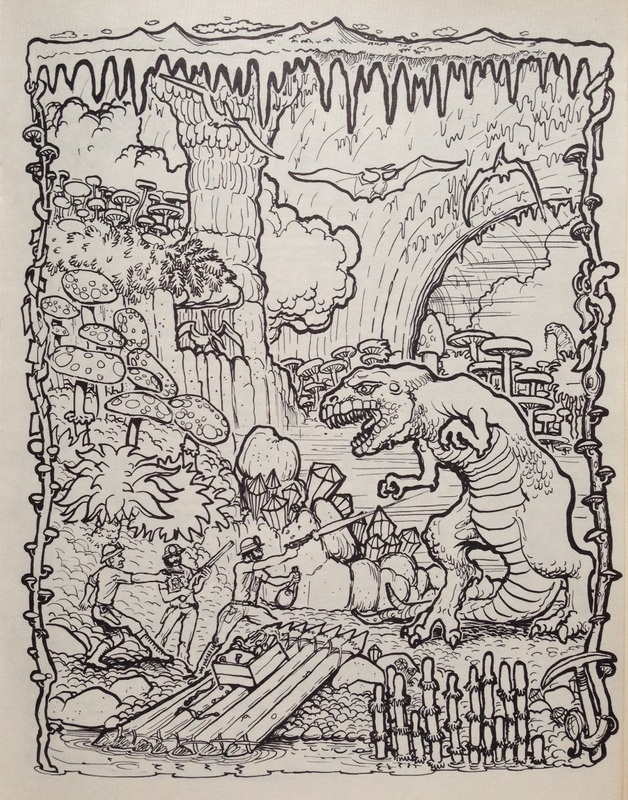 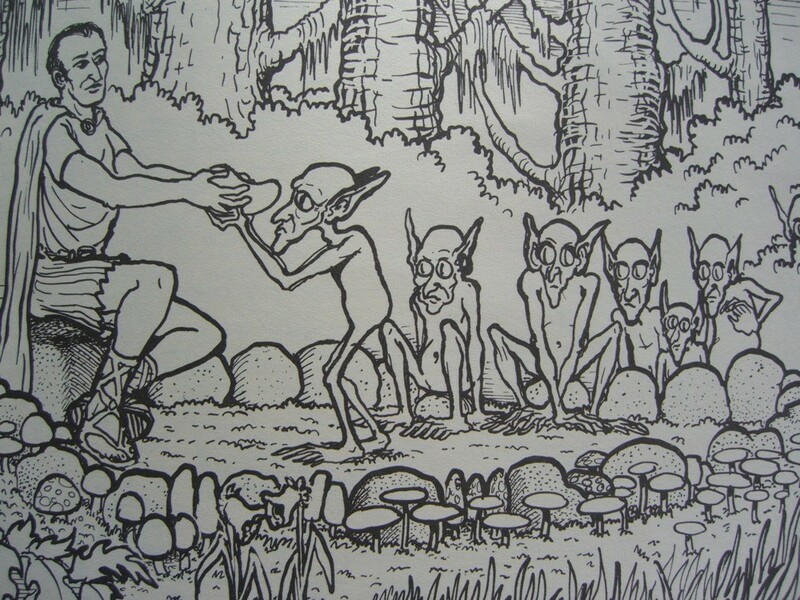 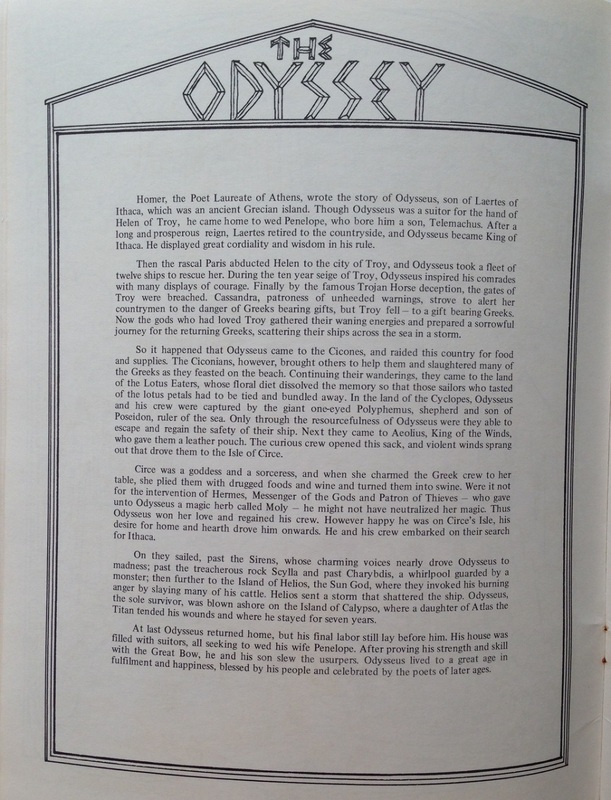 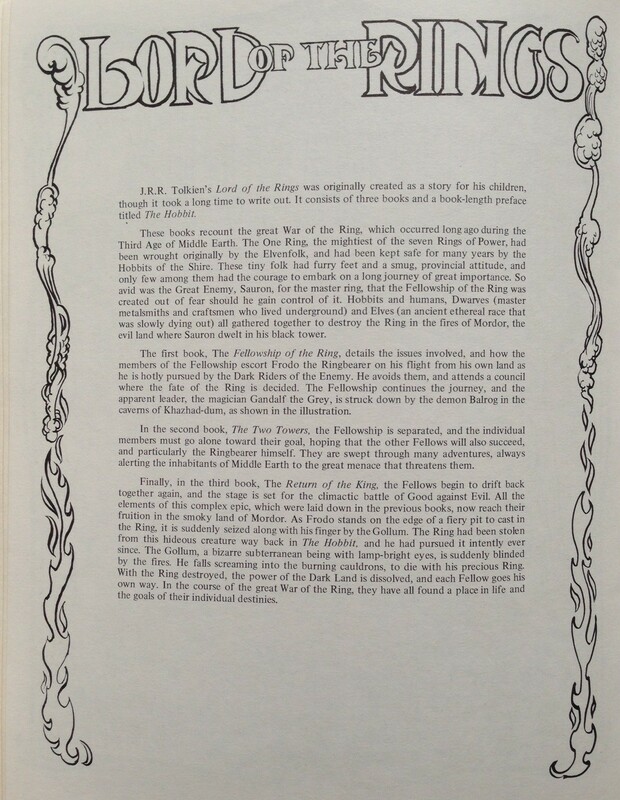 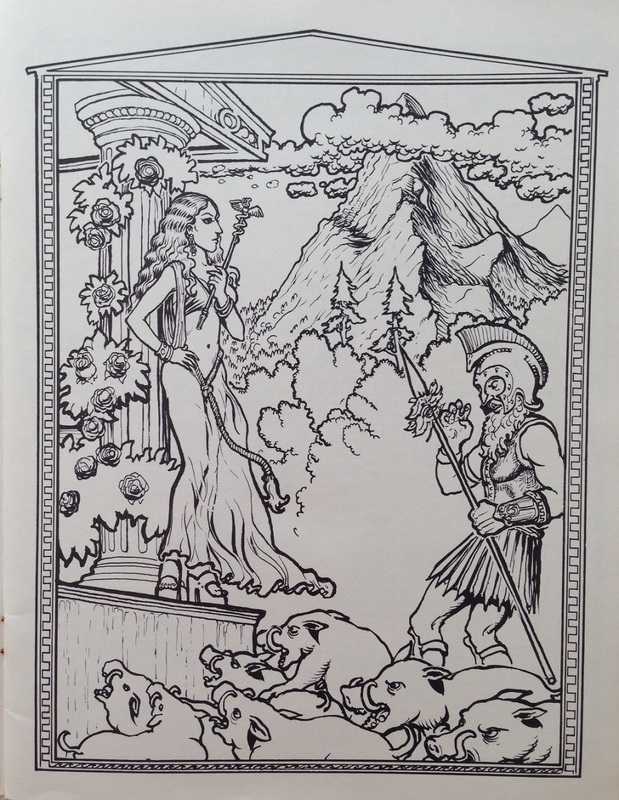 The detailed summaries of ancient myths (The Odyssey, Atlantis, Sinbad) and fantasy literature (Lord of the Rings, John Carter of Mars, Conan the Barbarian) came with extraordinary illustrations by Larry Todd. 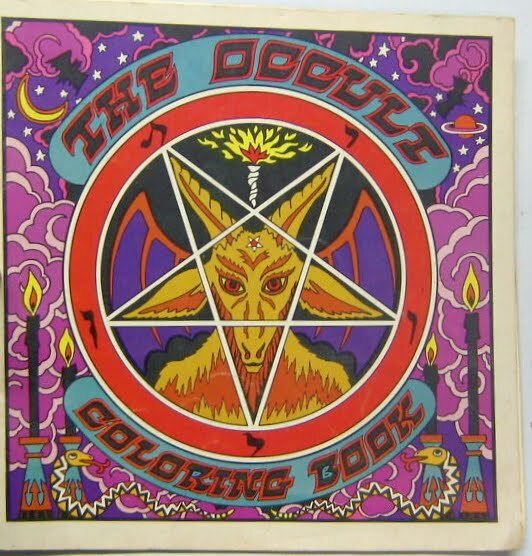 The book had quite an influence on me. 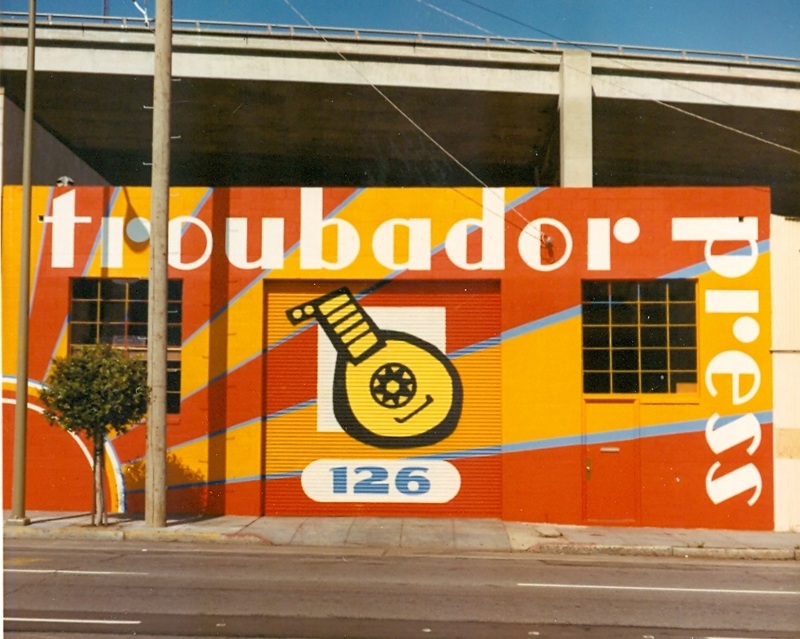 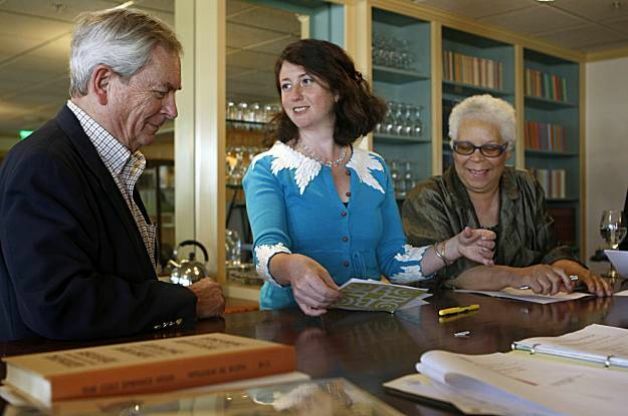 I’ll have more on Troubador Press later.